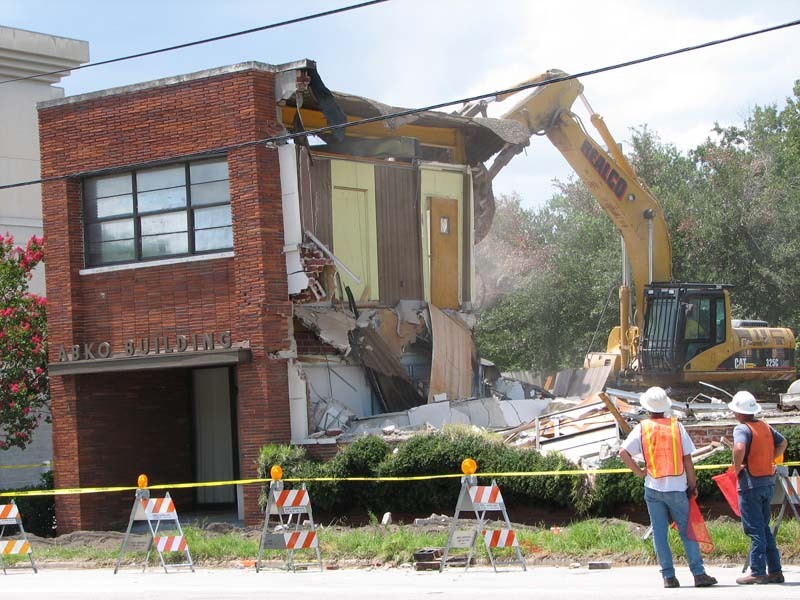 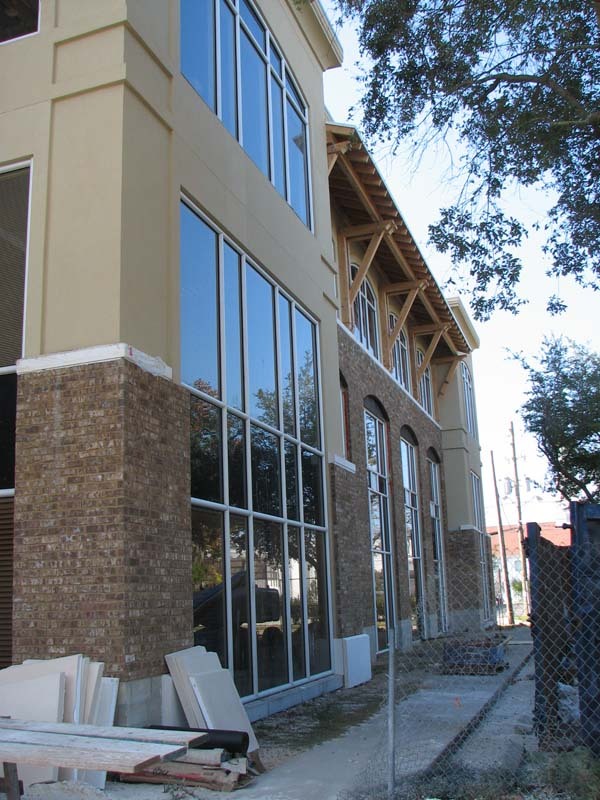 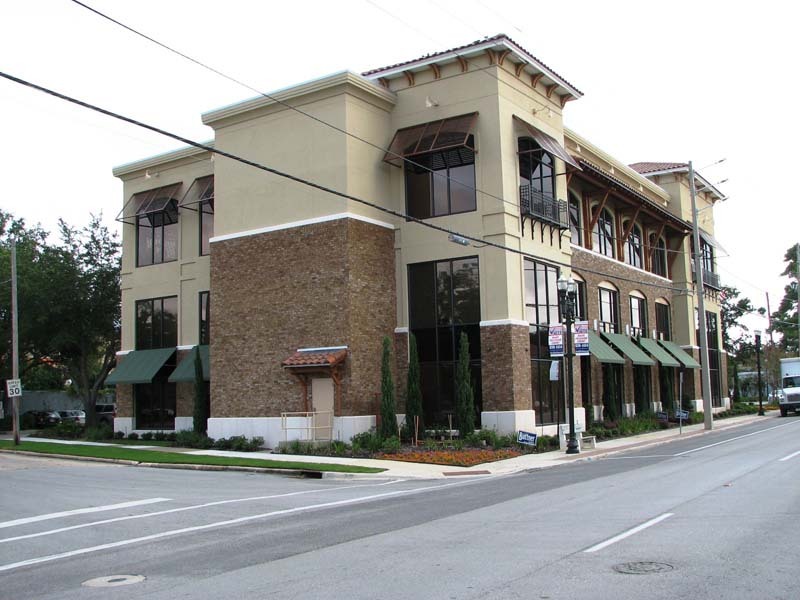 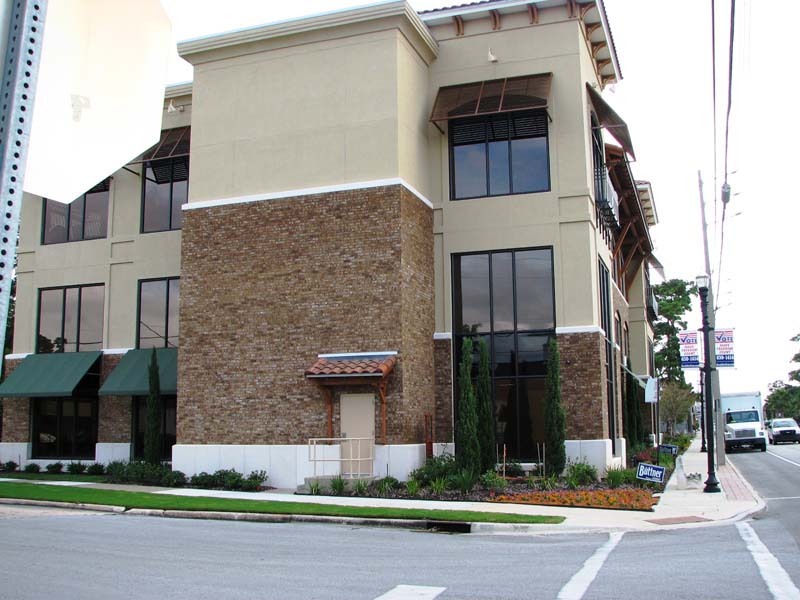 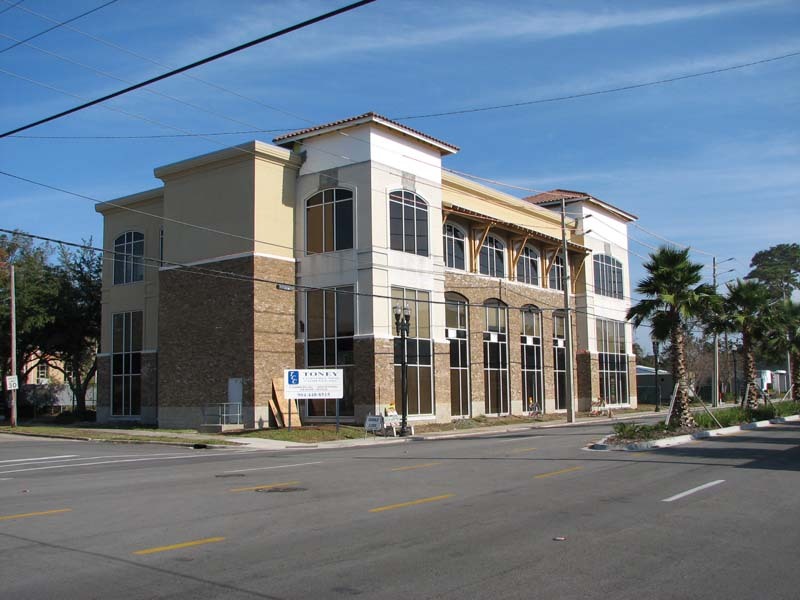 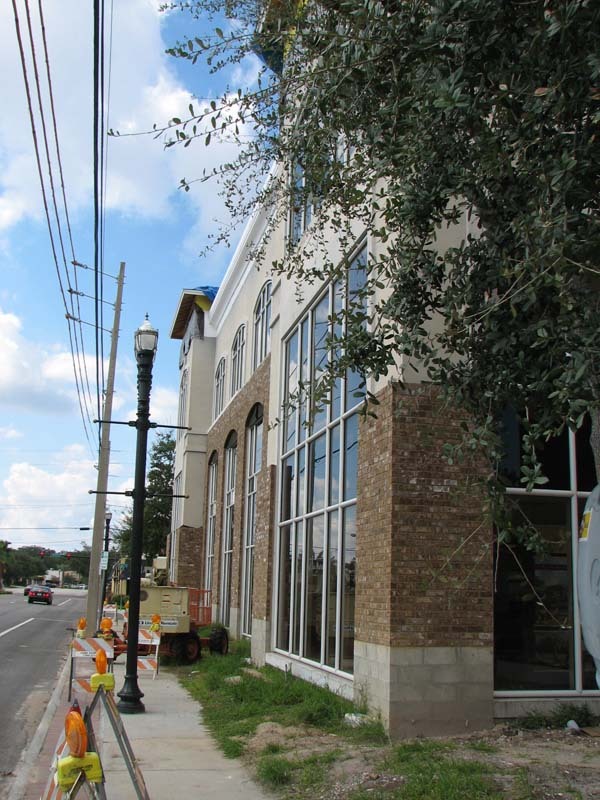 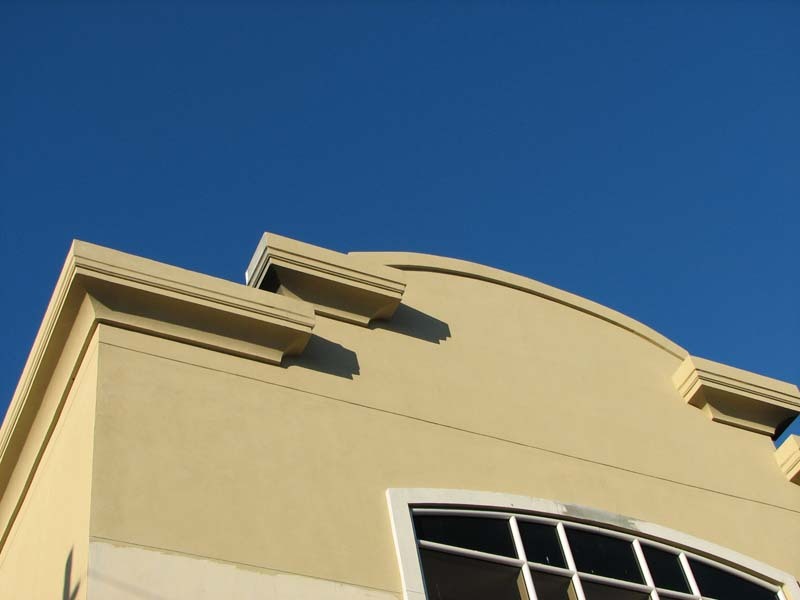 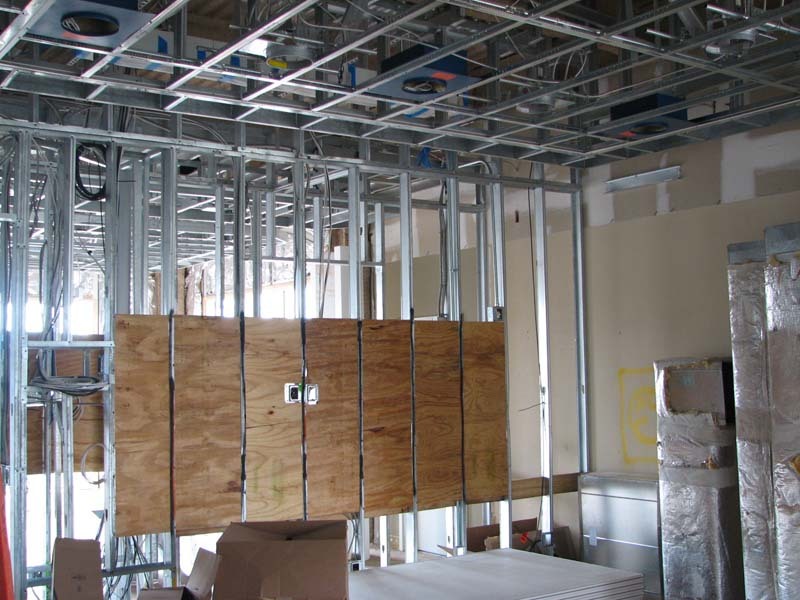 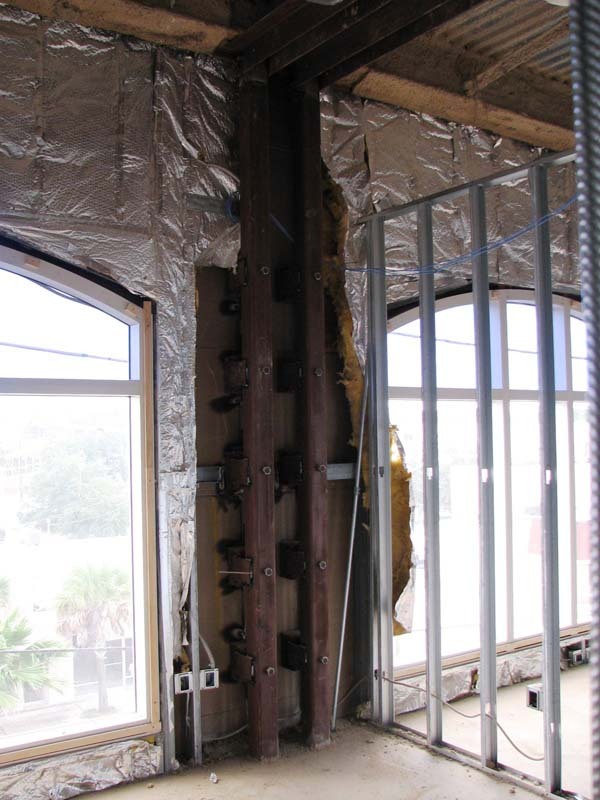 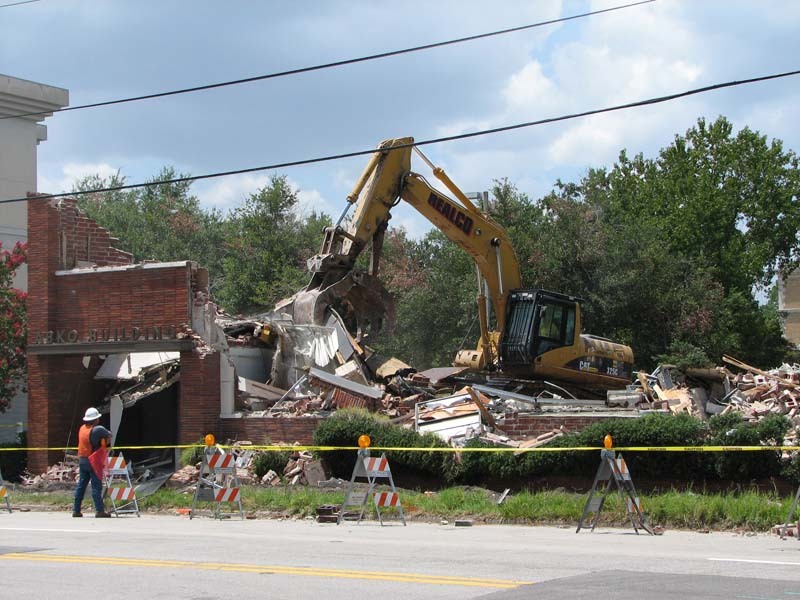 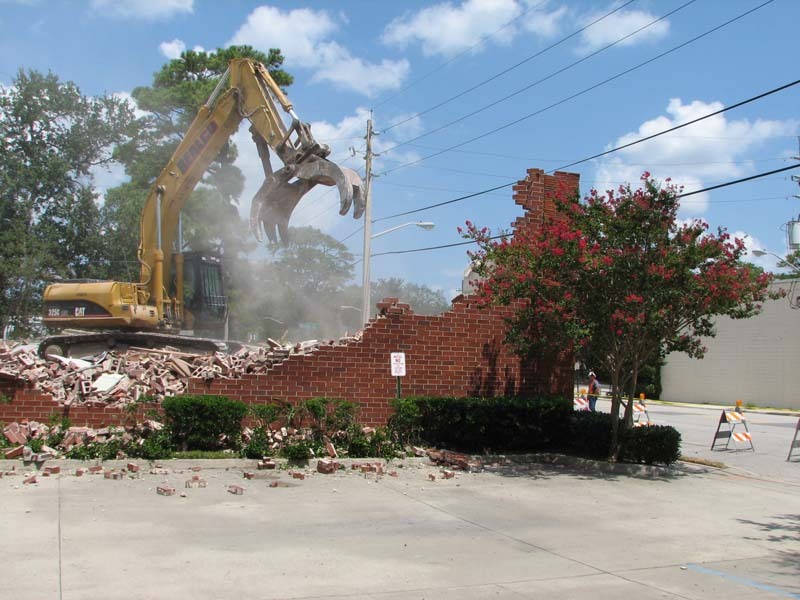 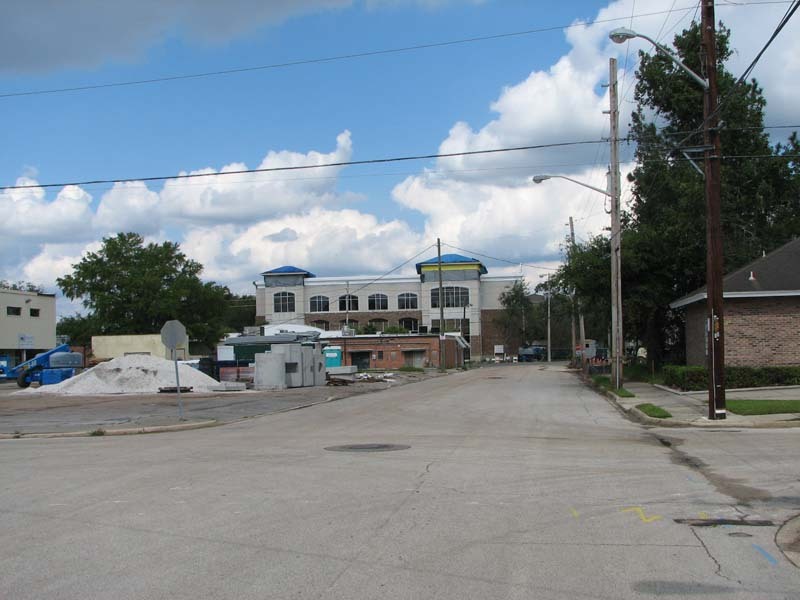 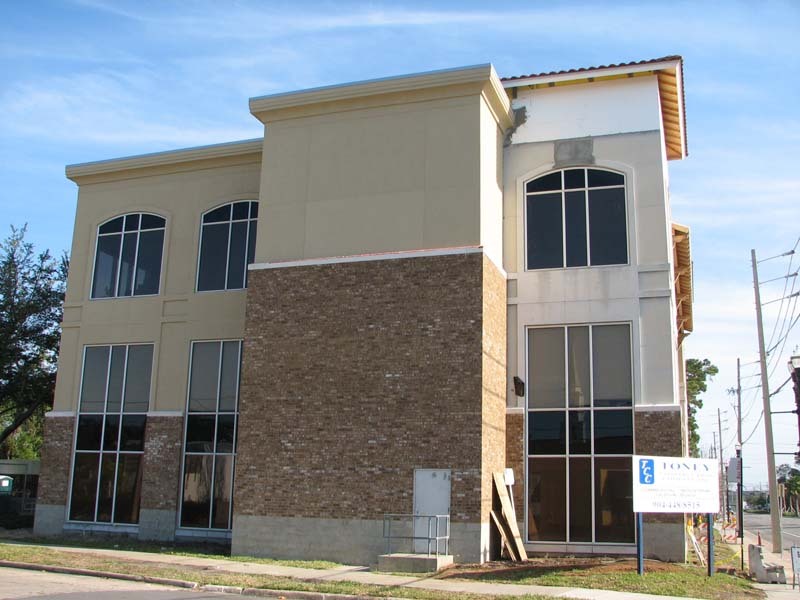 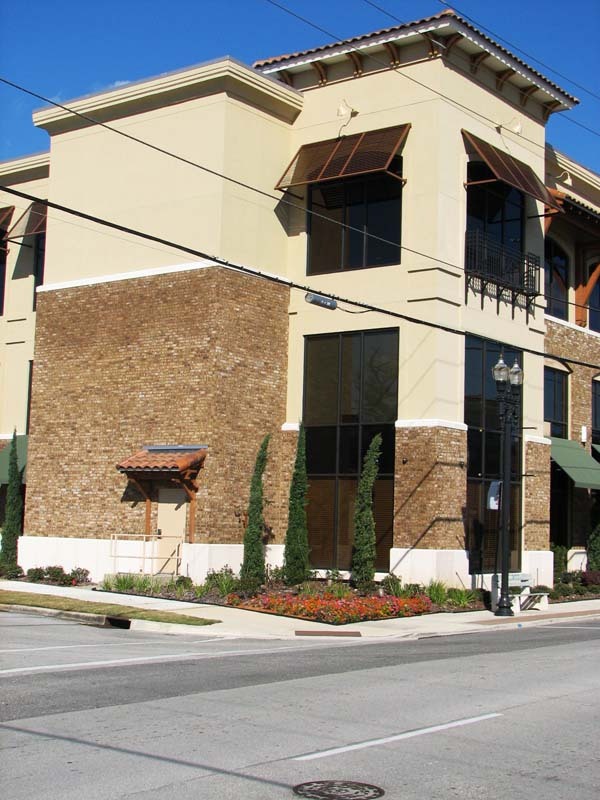 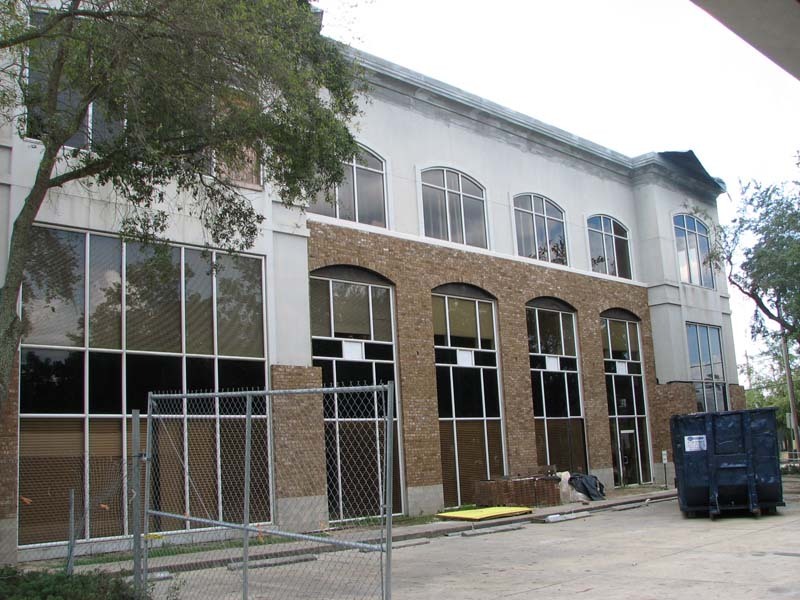 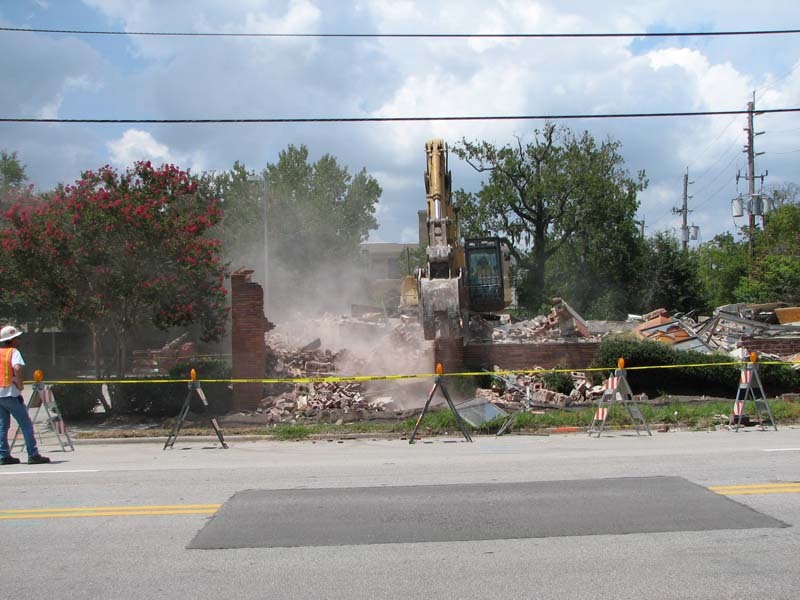 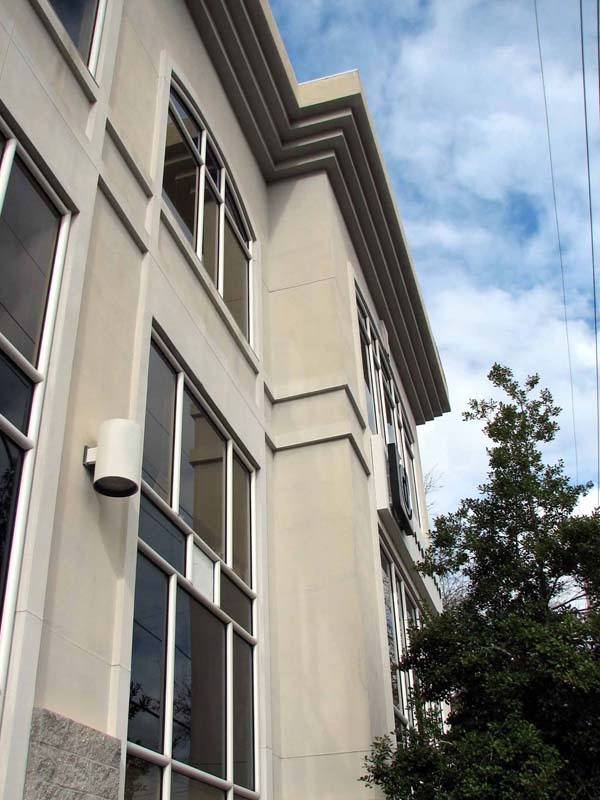 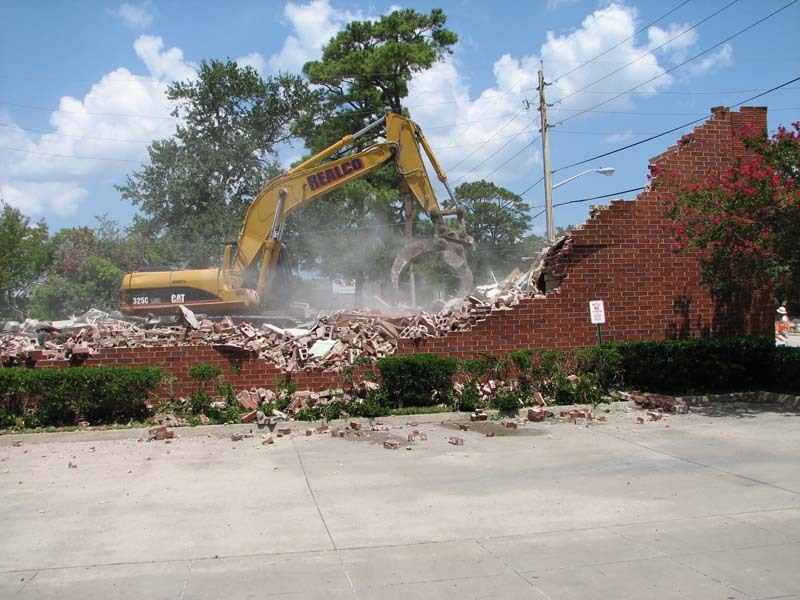 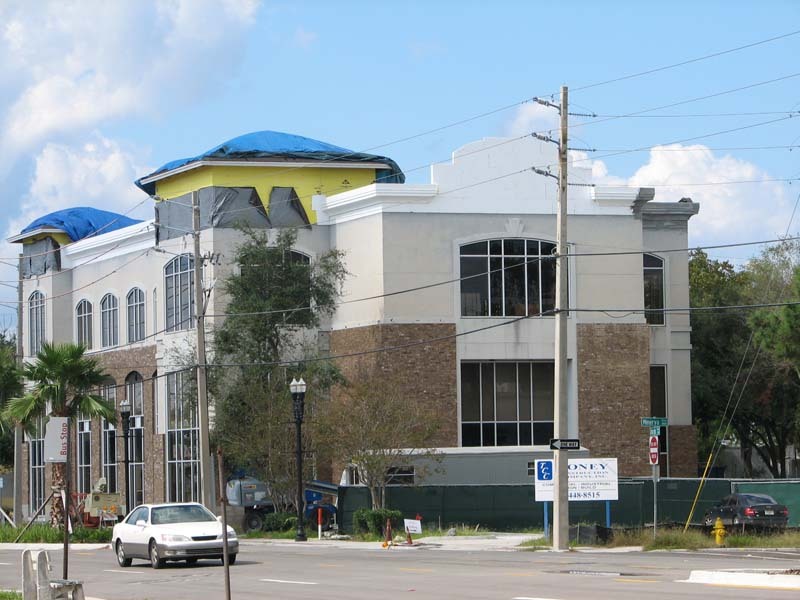 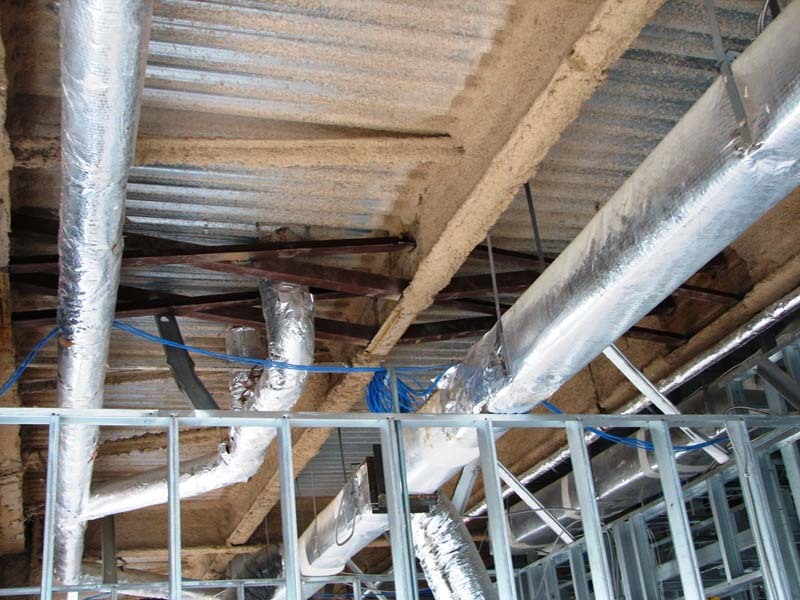 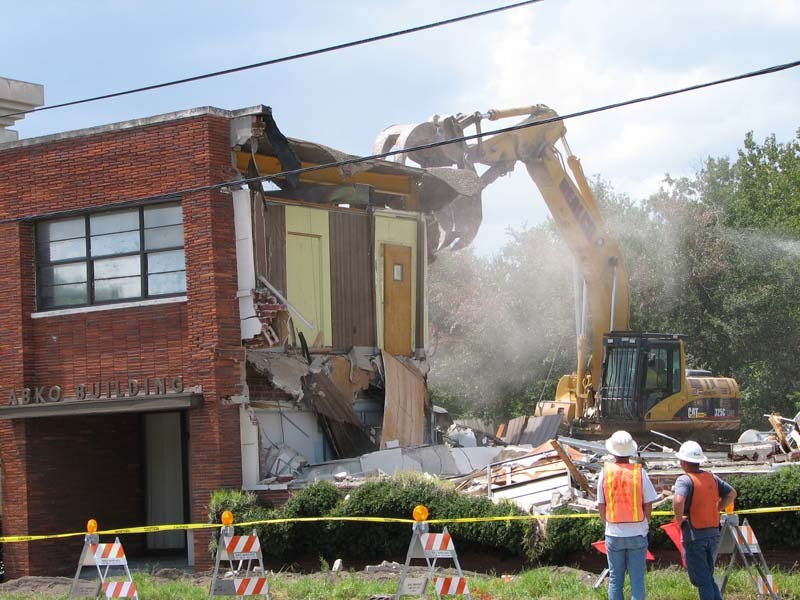 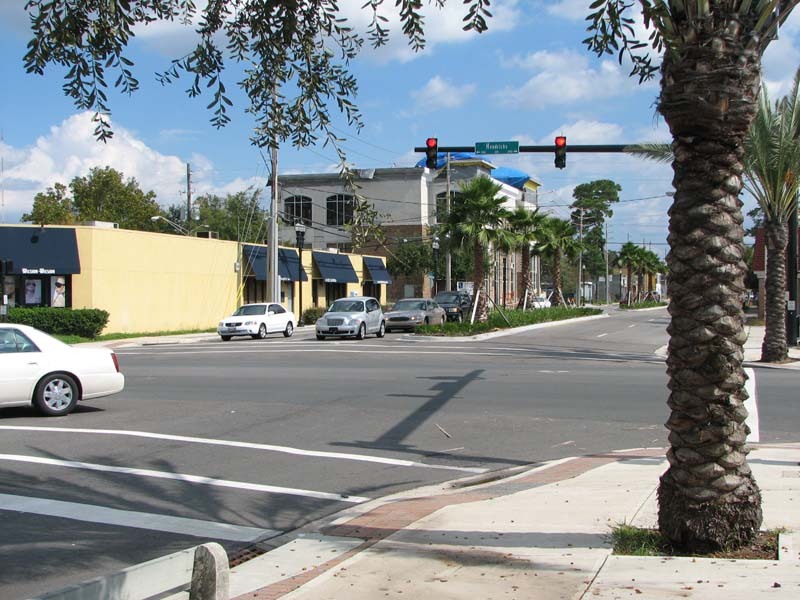 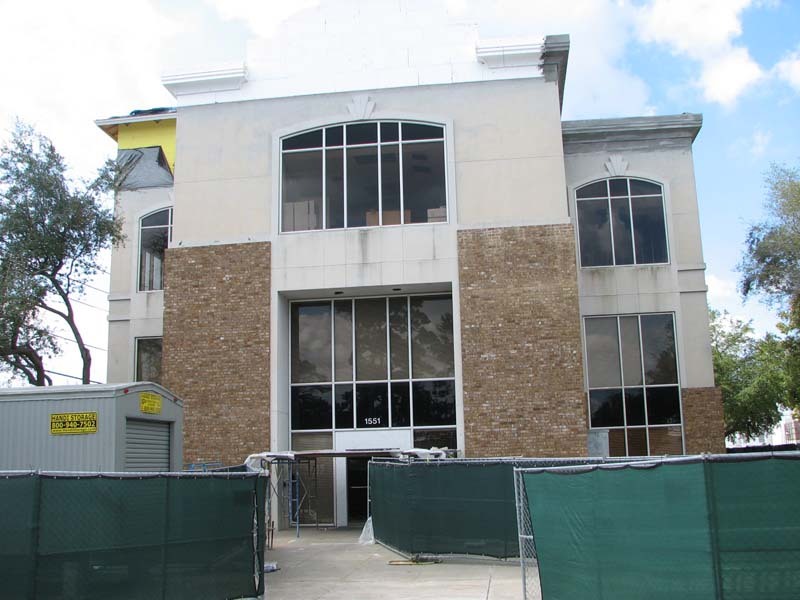 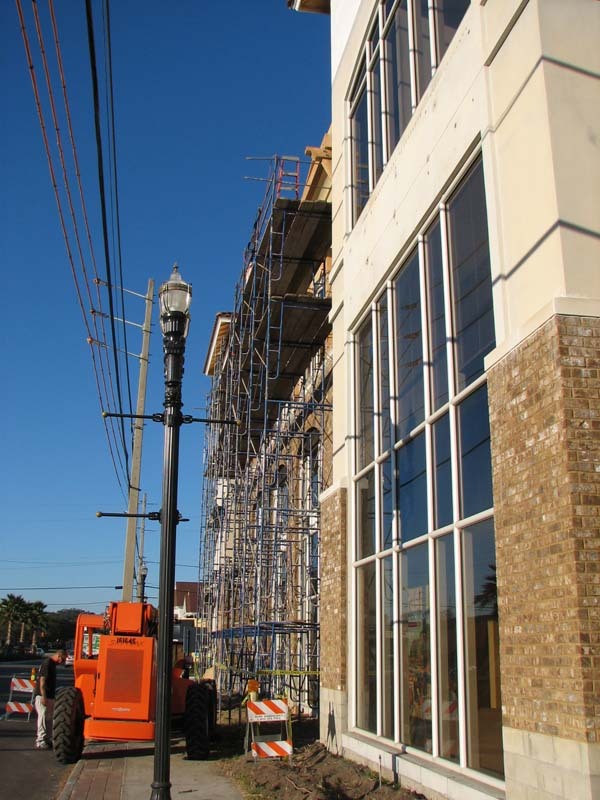 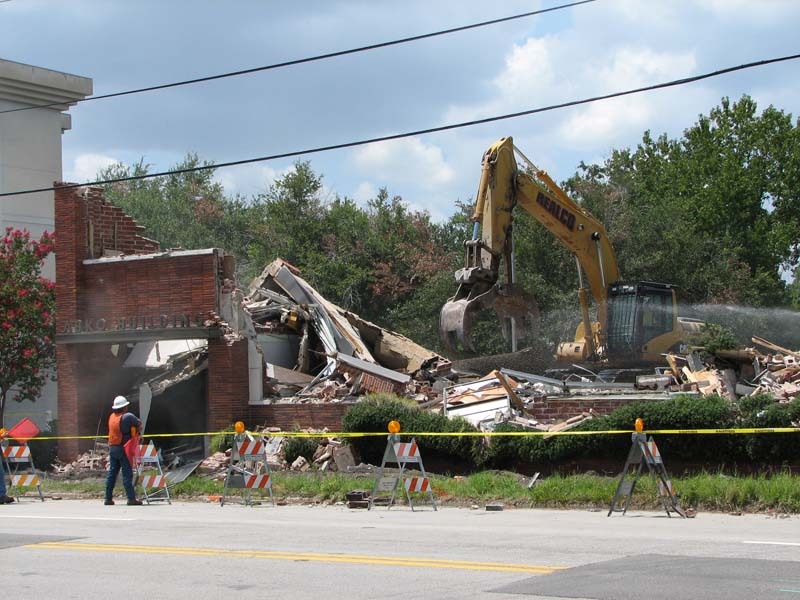 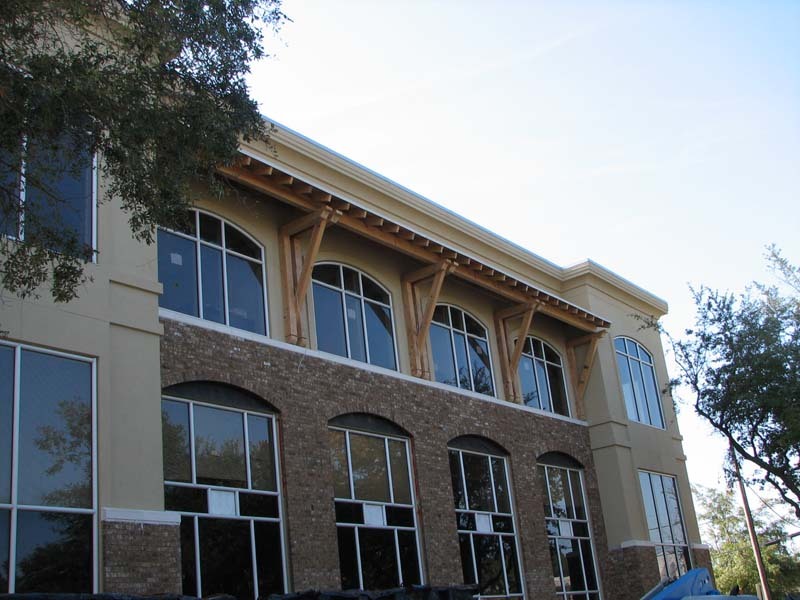 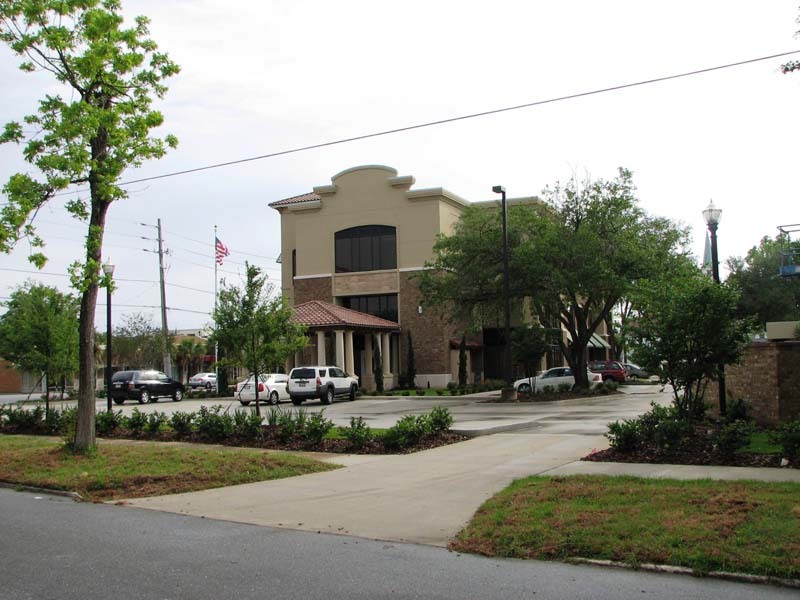 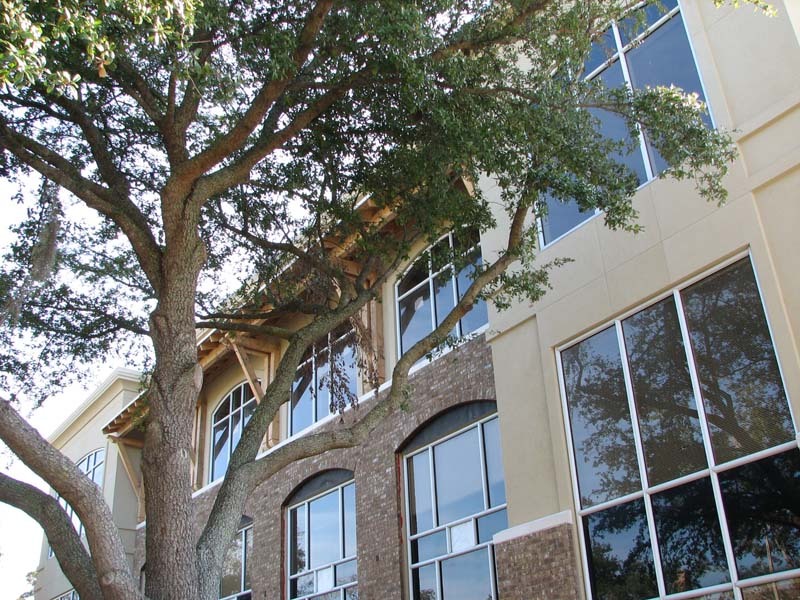 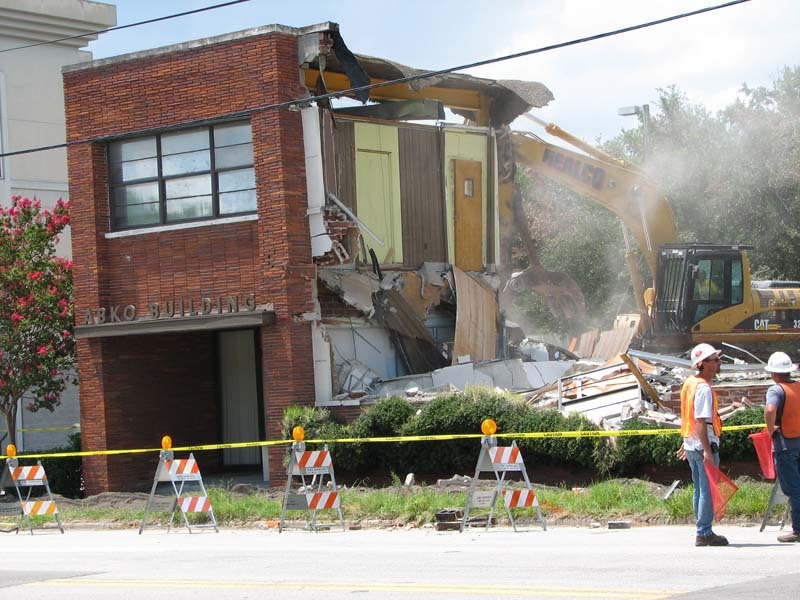 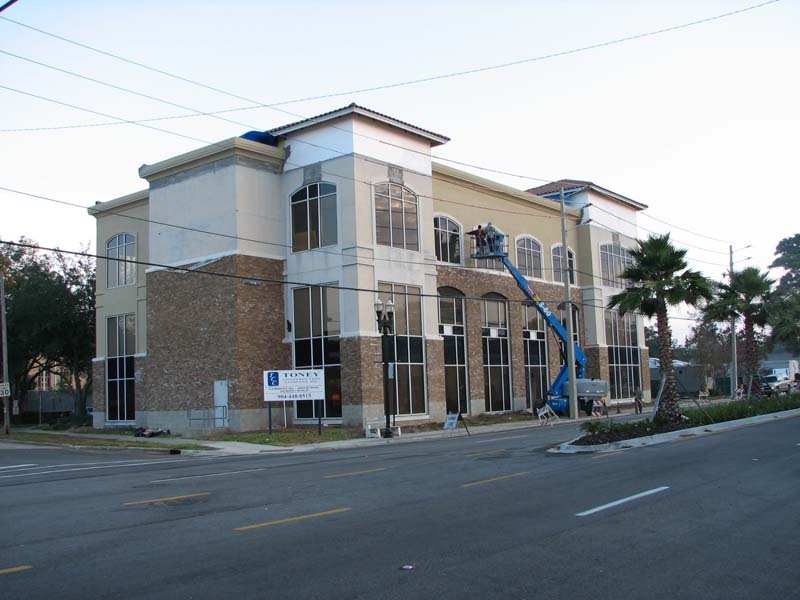 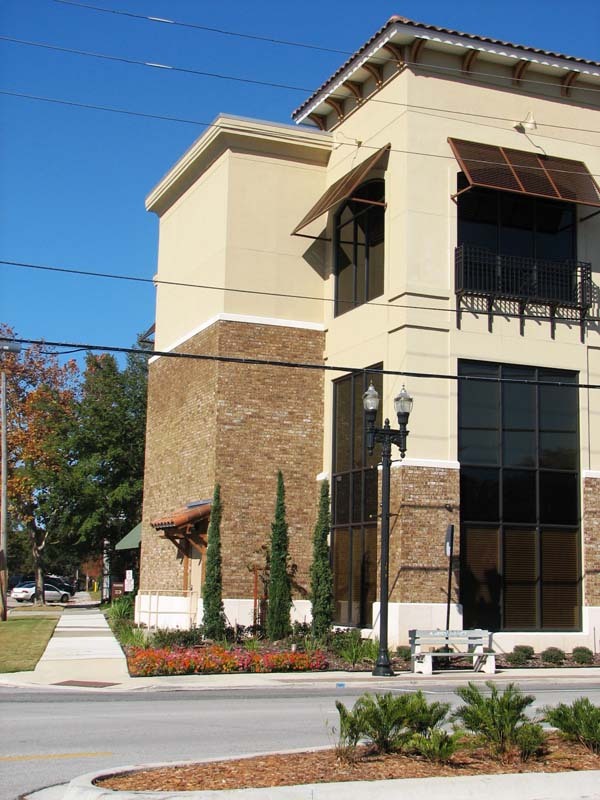 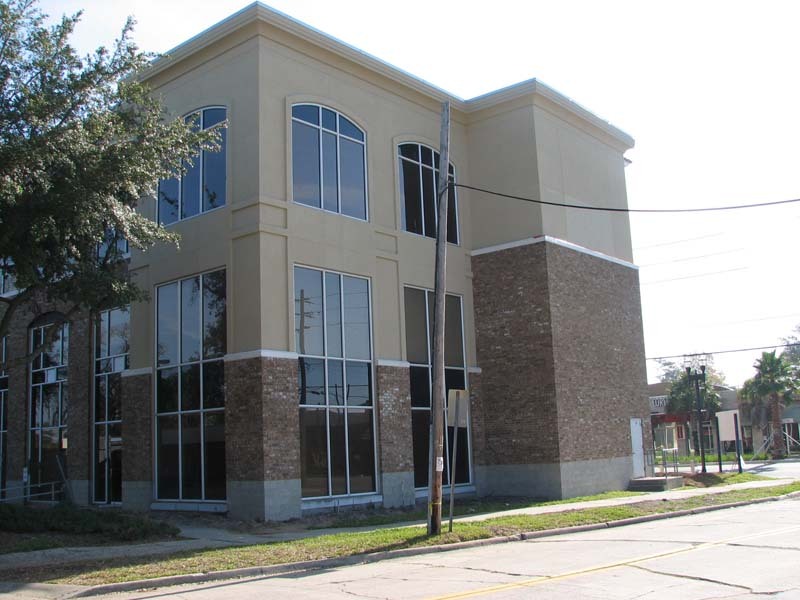 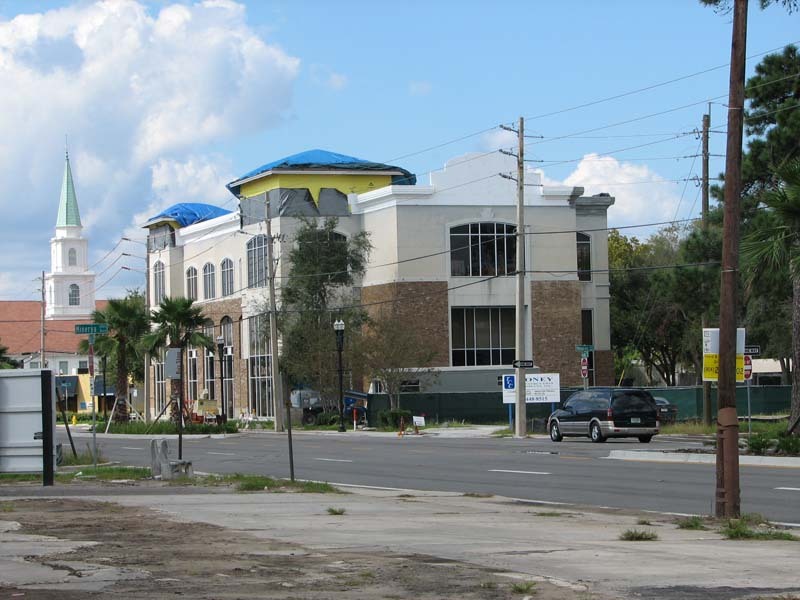 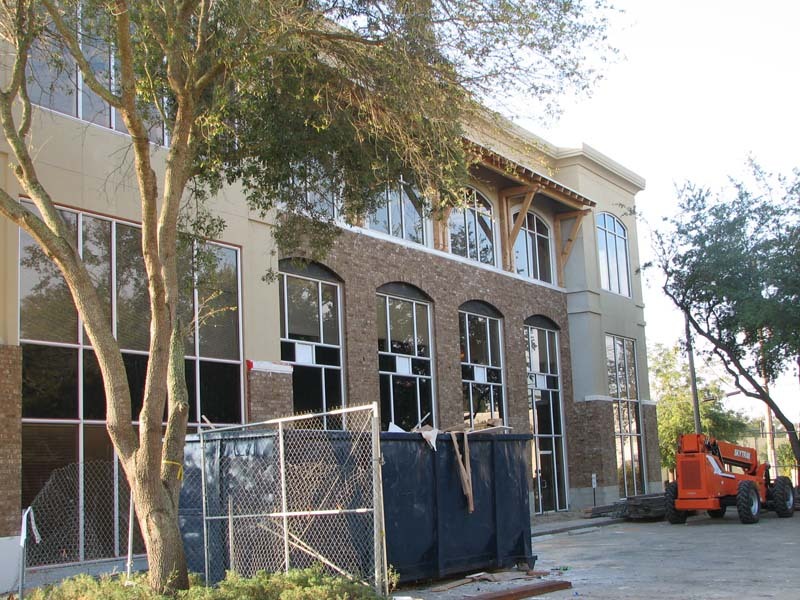 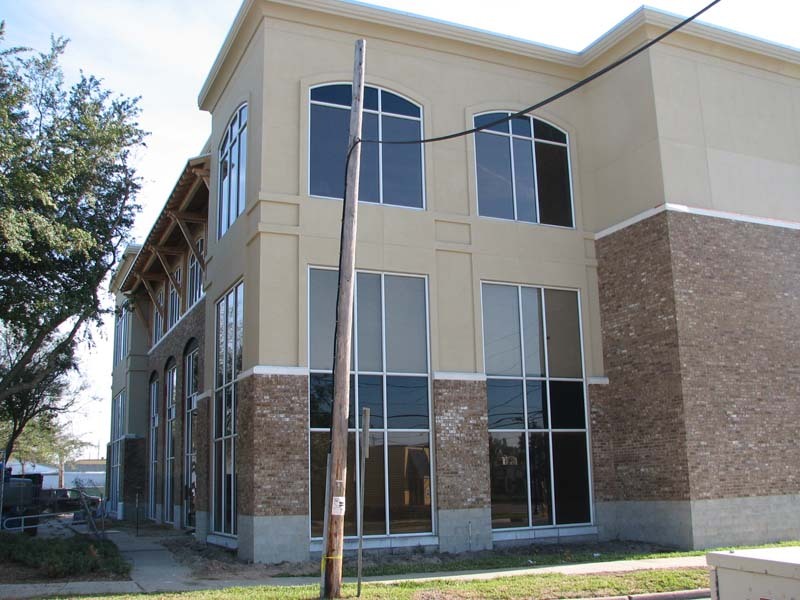 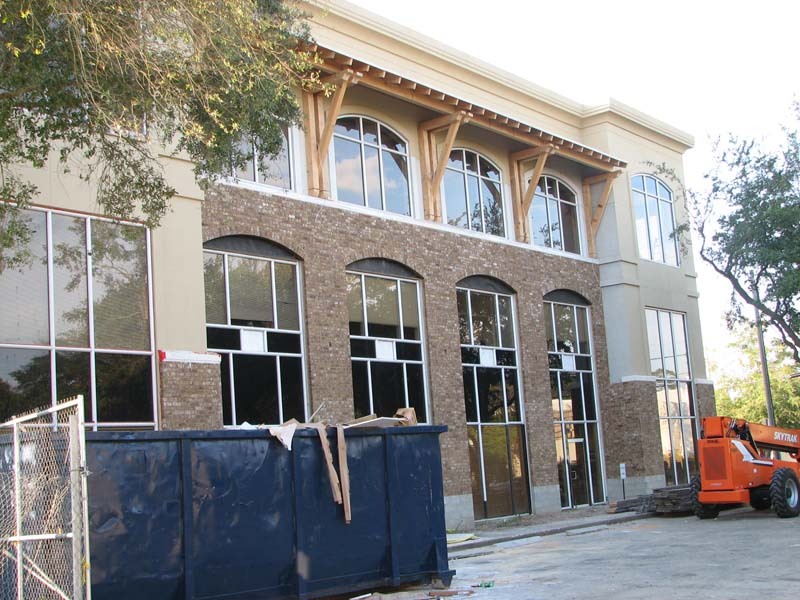 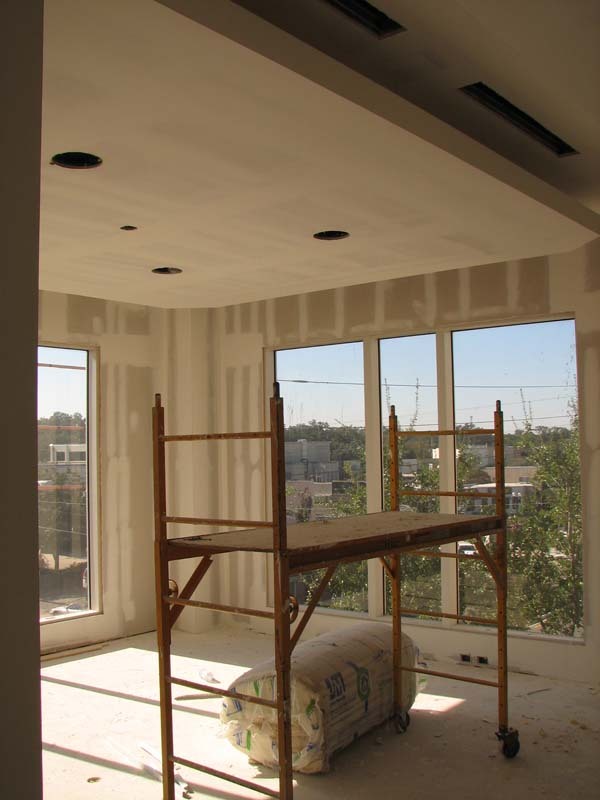 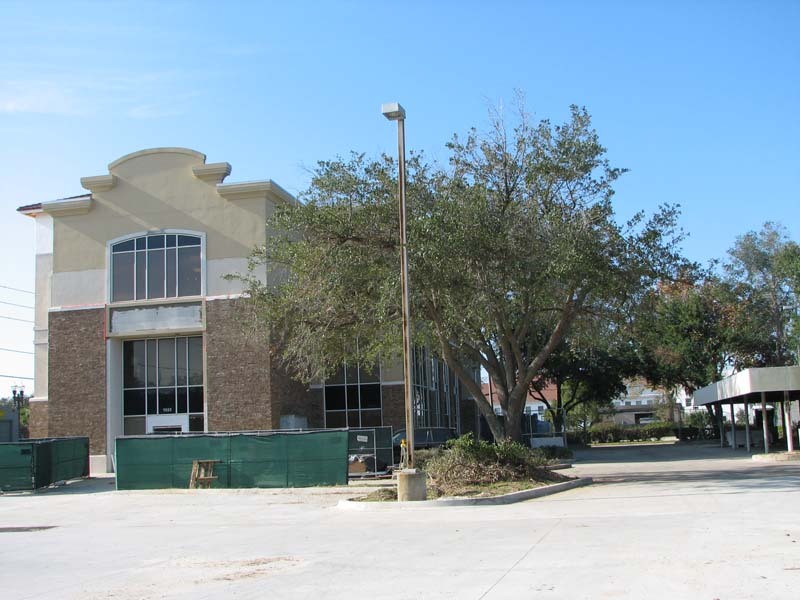 Joseph Builders managed the project for the owners of this commercial renovation in thehistorical area of San Marco in Jacksonville, FL. 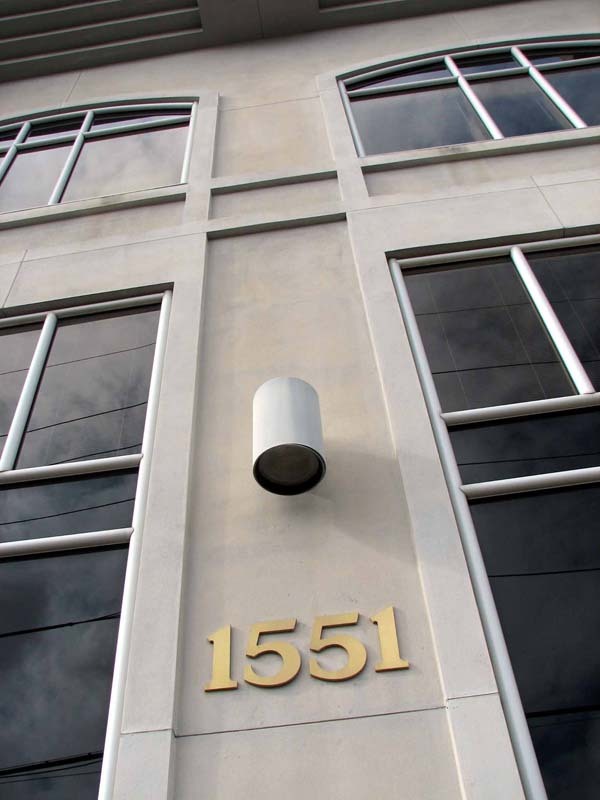 This building won an award for preserving the look in the area. 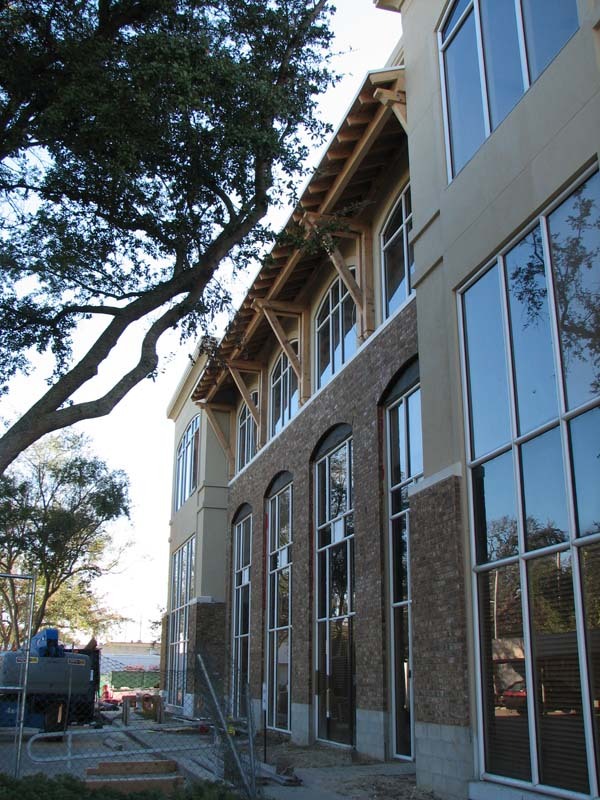 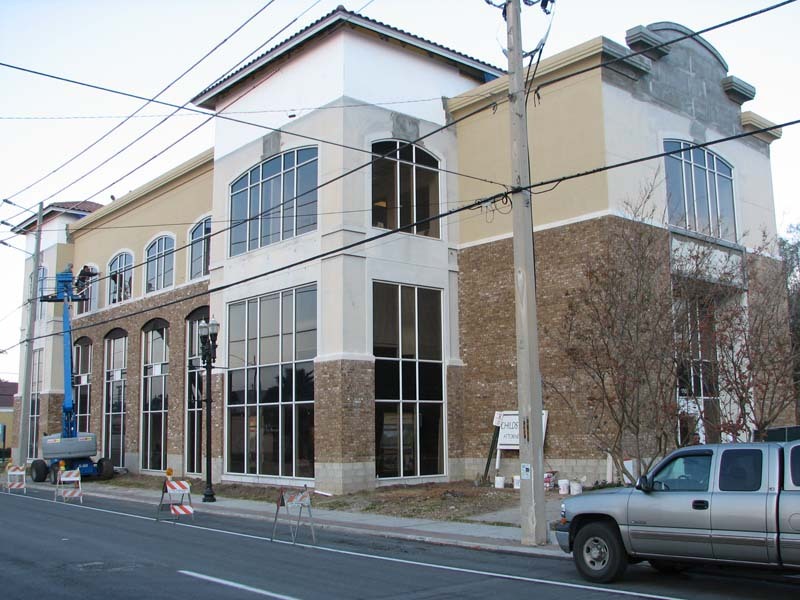 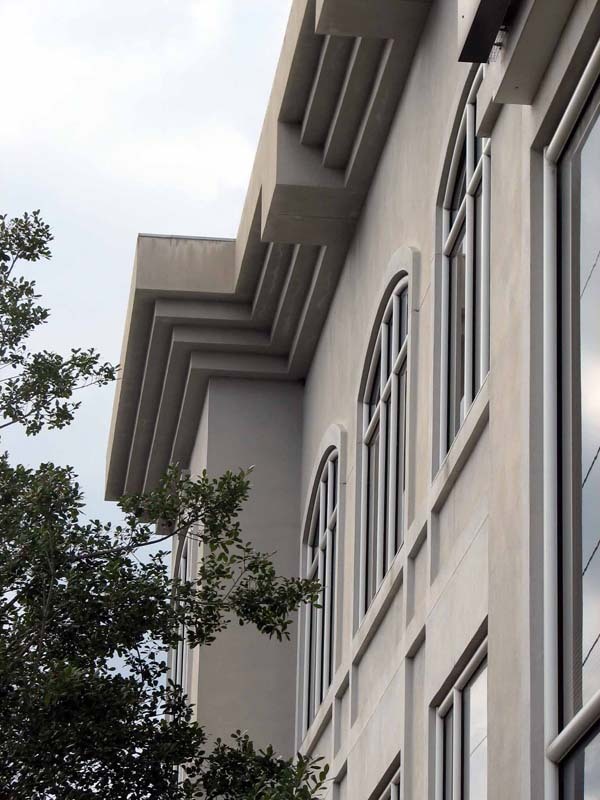 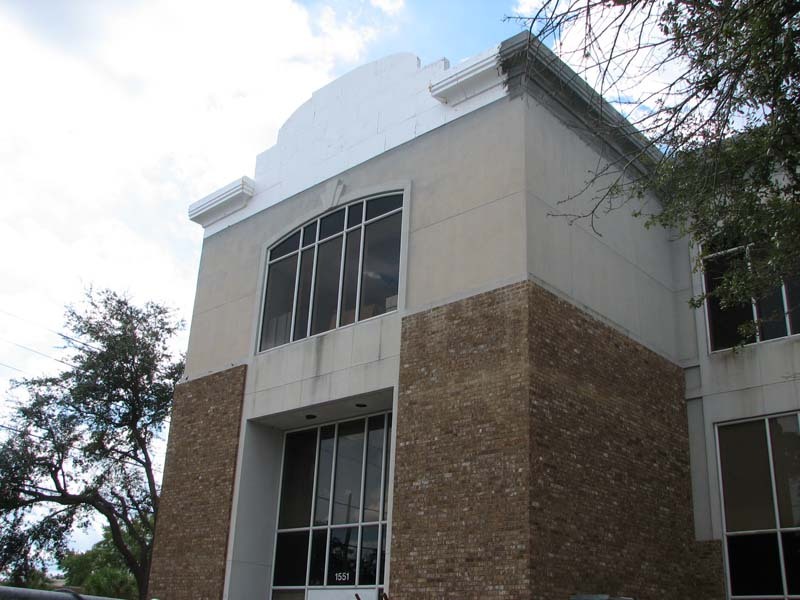 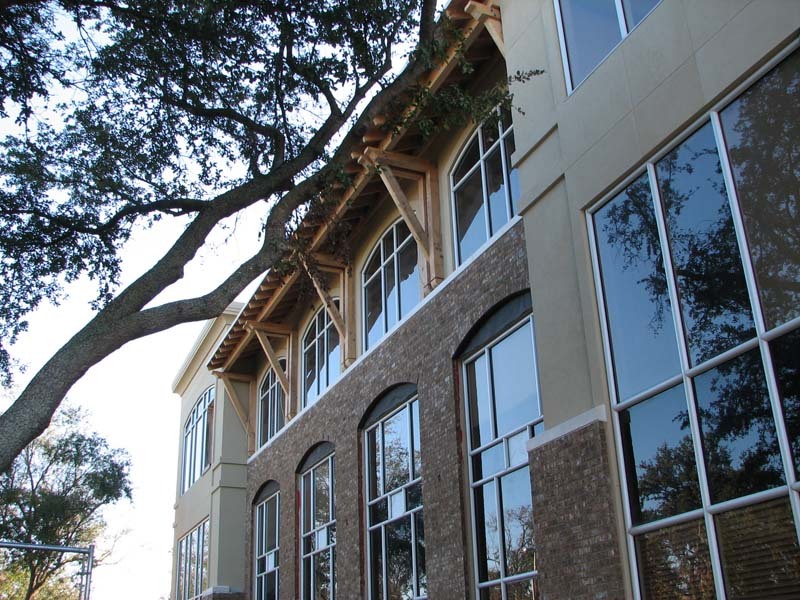 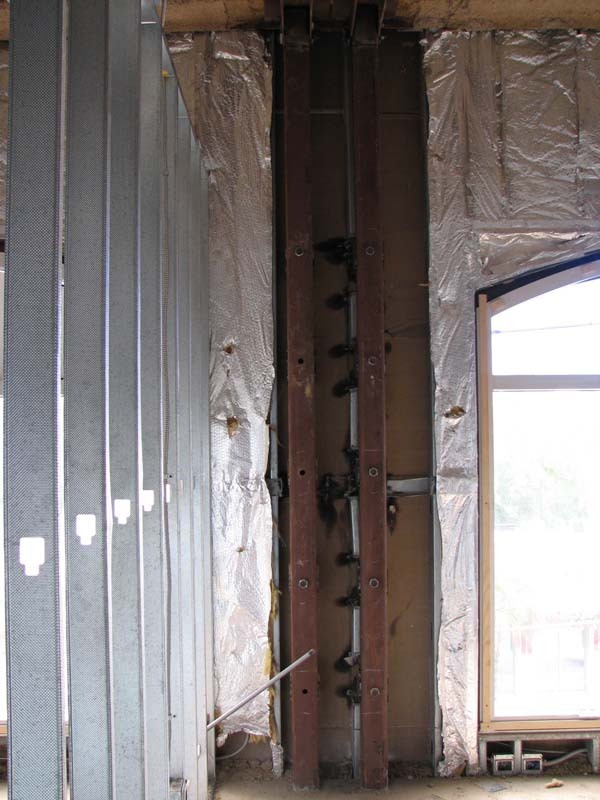 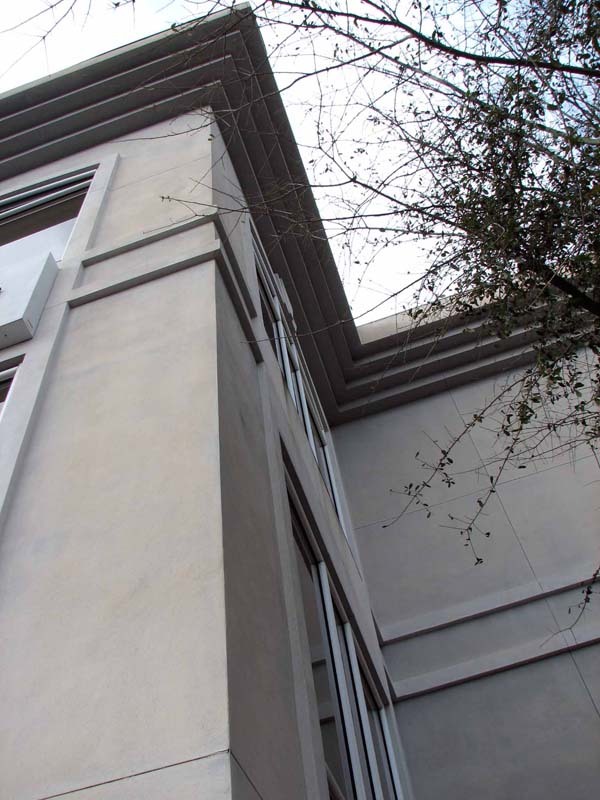 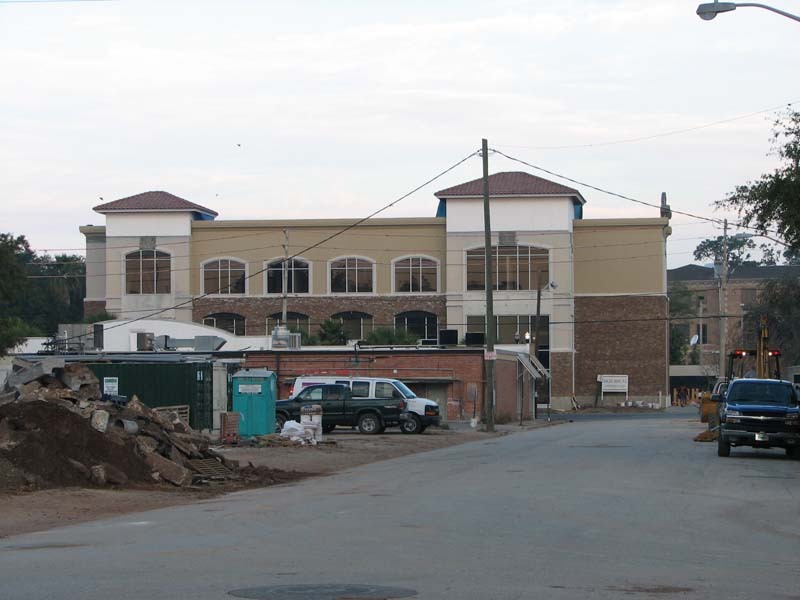 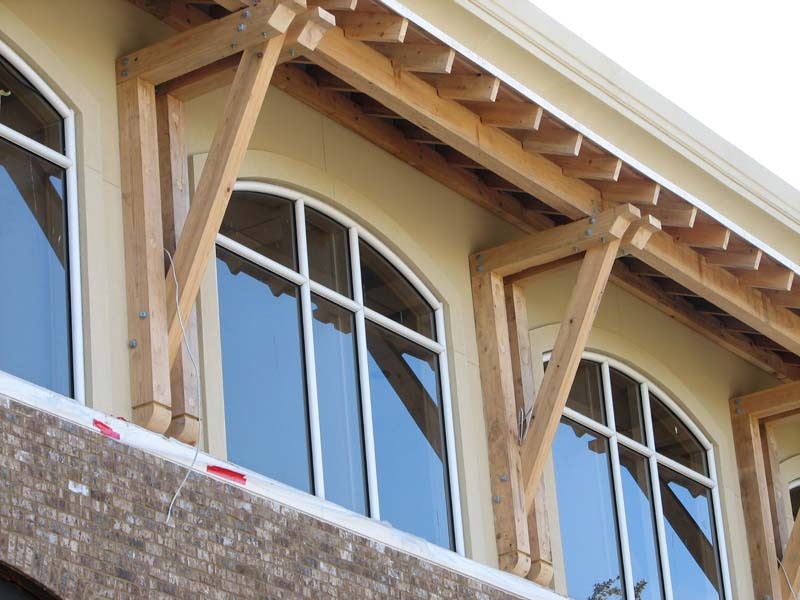 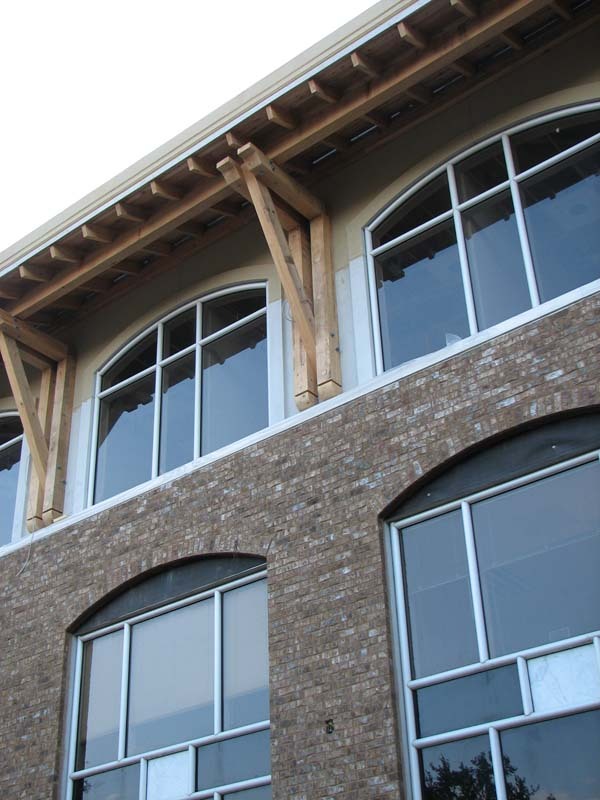 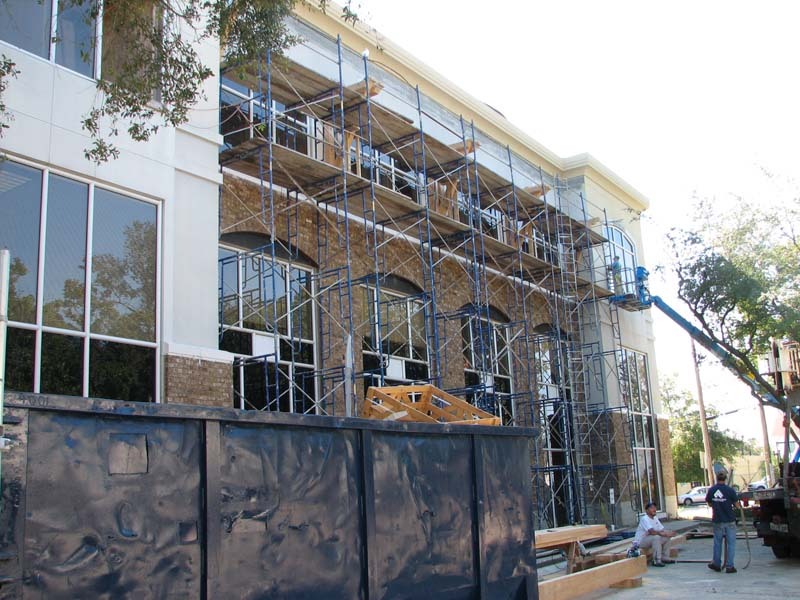 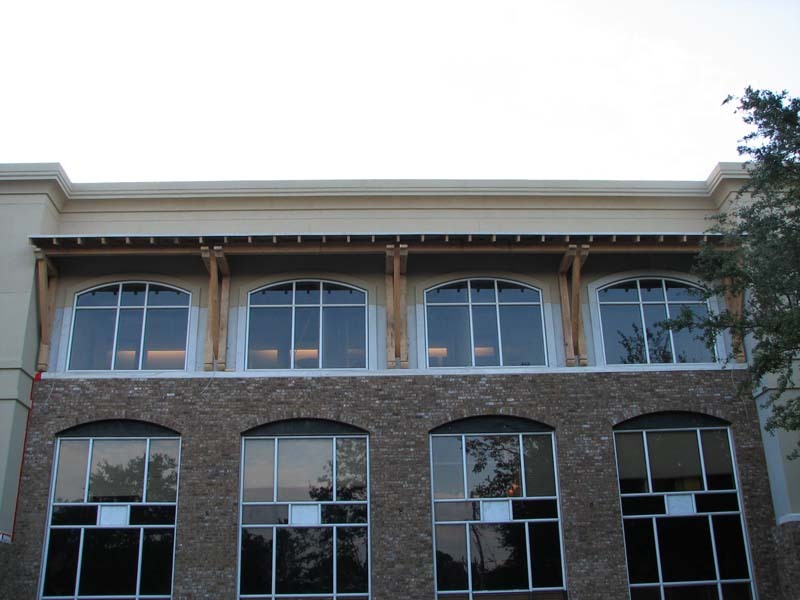 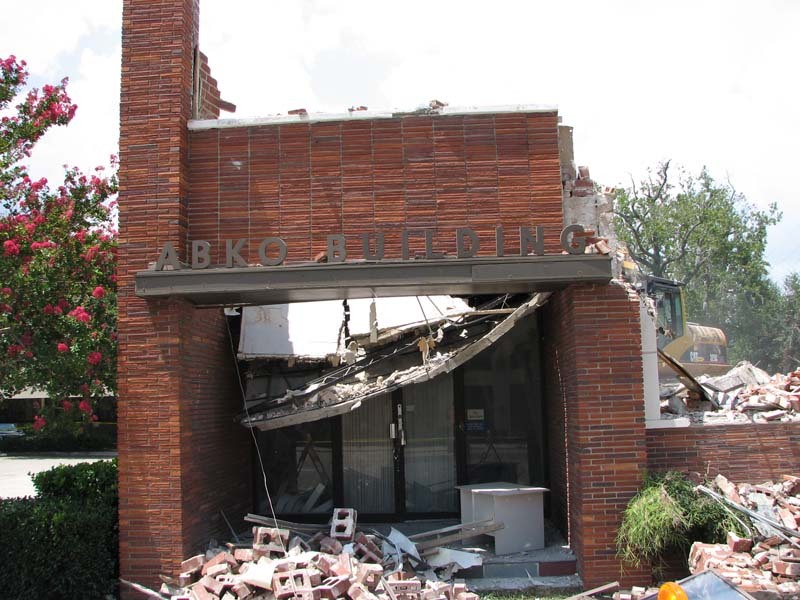 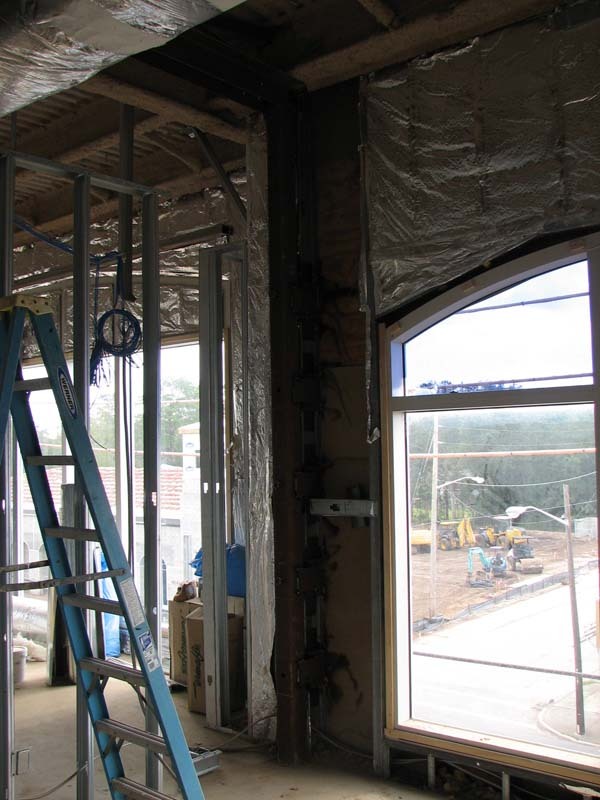 The owners wanted to use a mix of various materials to define the exterior of their headquarters including stucco, brick, iron, cedar, mahogany wood doors, and stone columns. 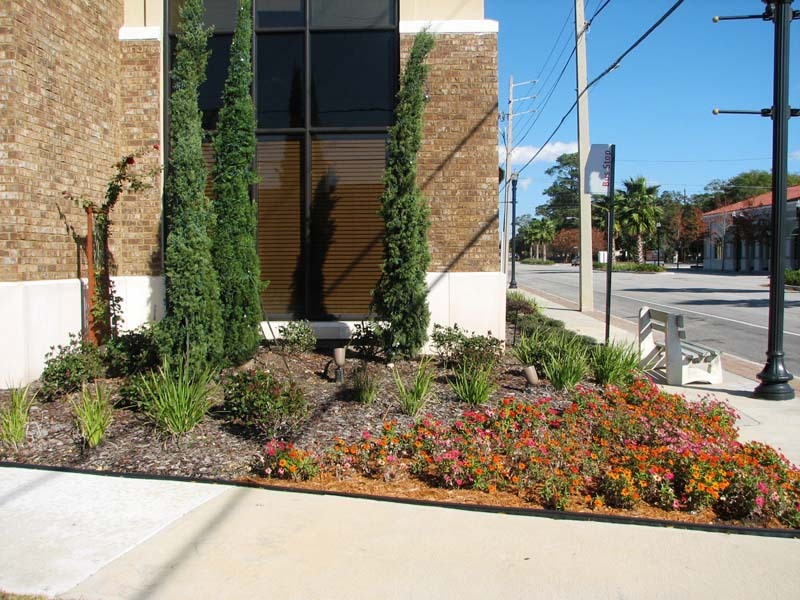 A front columned covered entrance with a lush landscape greets you into the building. 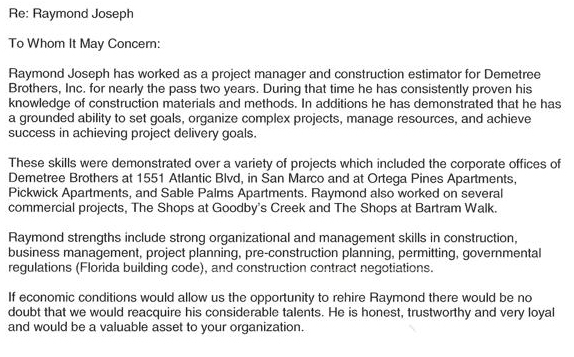 Click Here to read a letter of recommendation from the business owner. 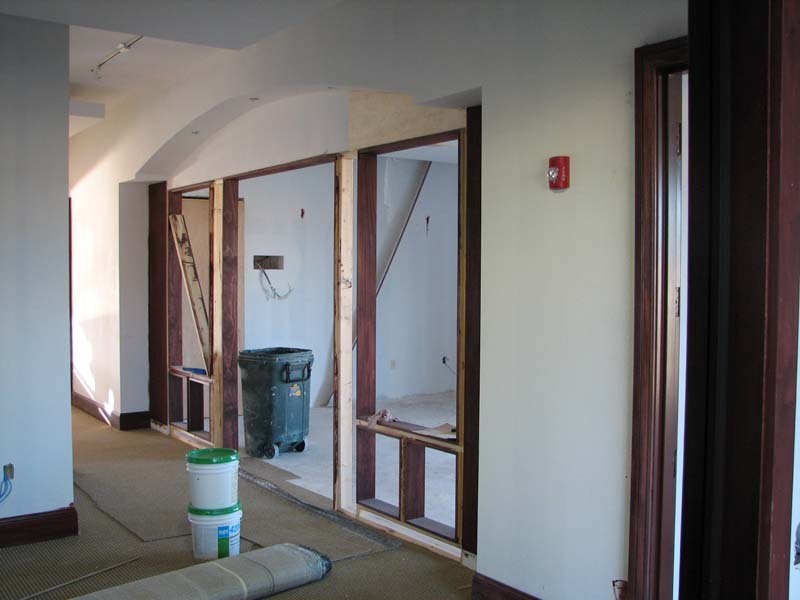 The Beaches Emergency Assistance Ministry (BEAM) was in need of an expansion of a food pantry. 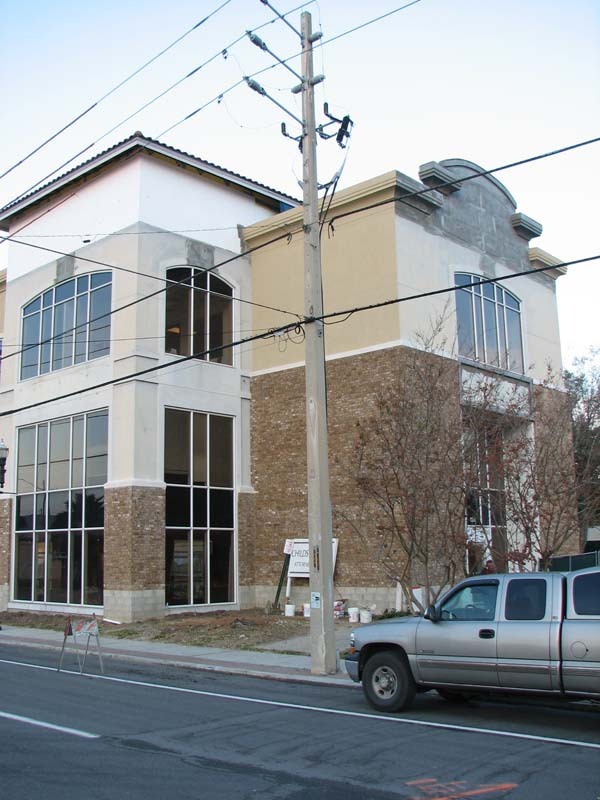 Joseph Builders was contracted to renovate about 1,800 square feet of space so BEAM can properly display all the thrift store products to have available to feed to approximately 350 families per week. 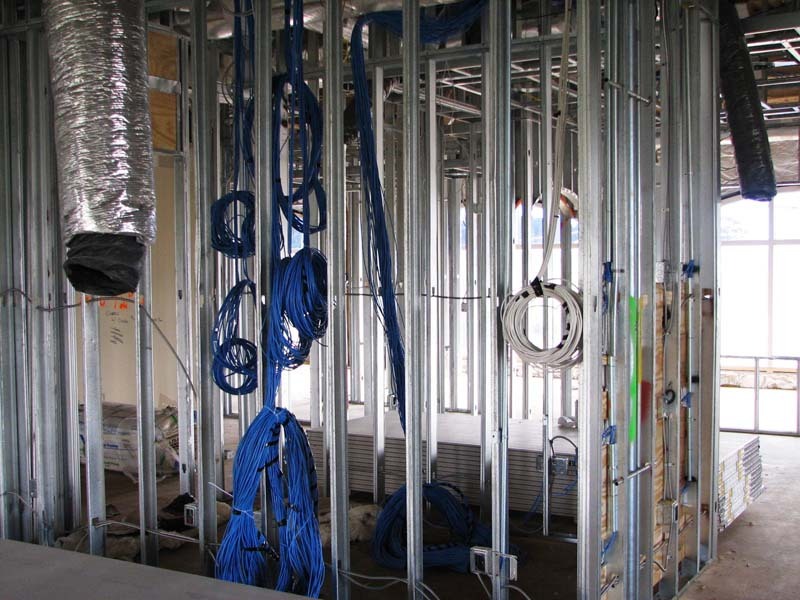 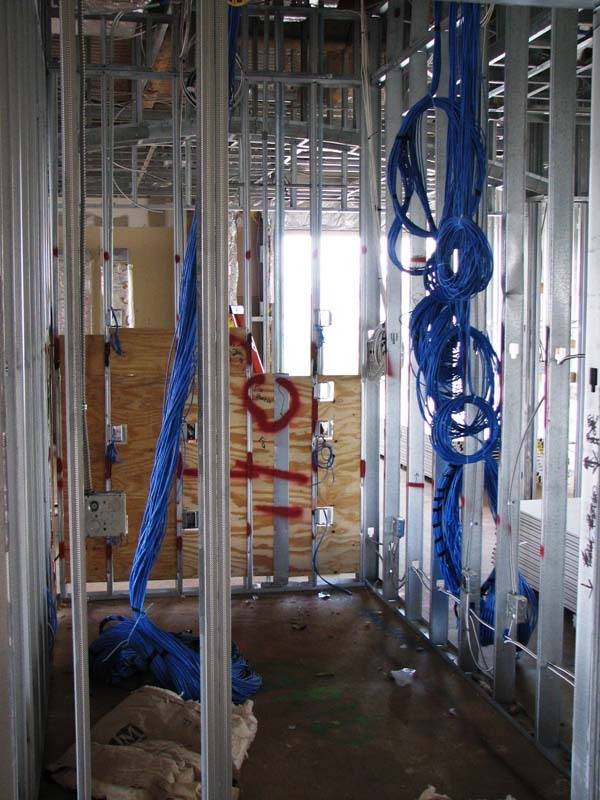 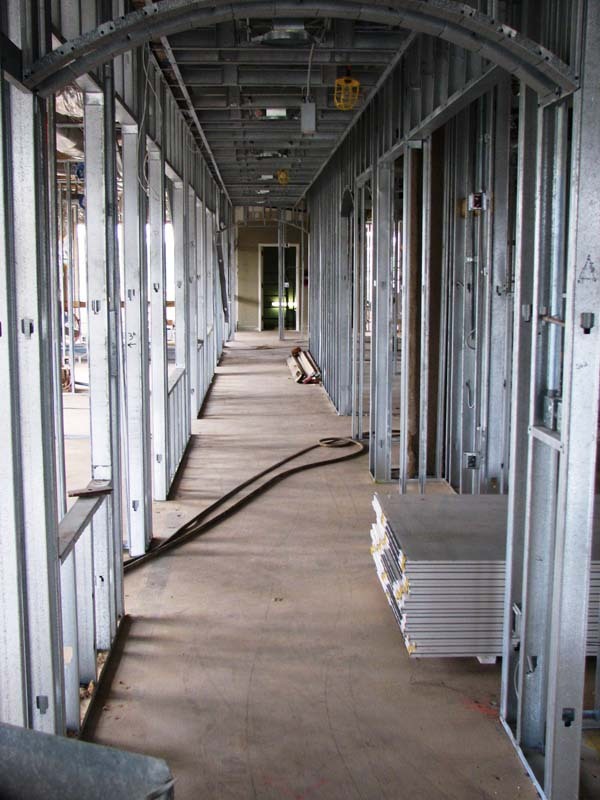 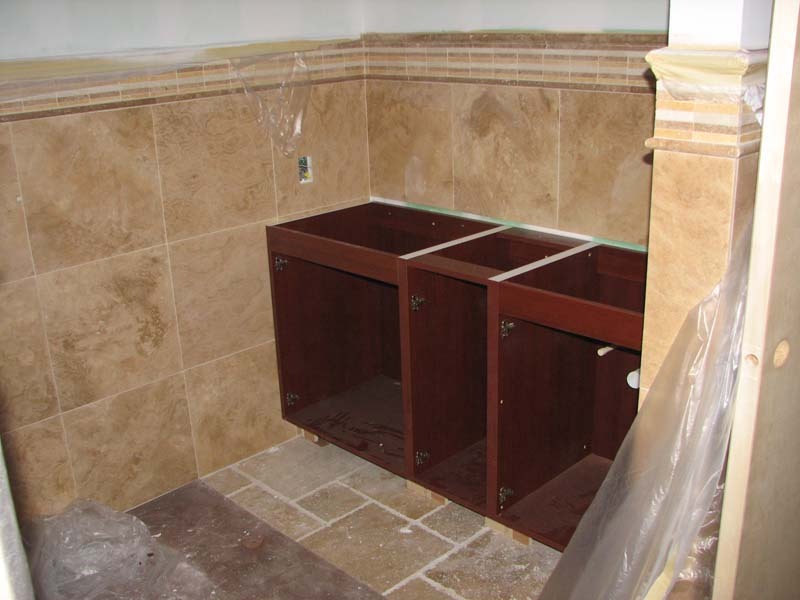 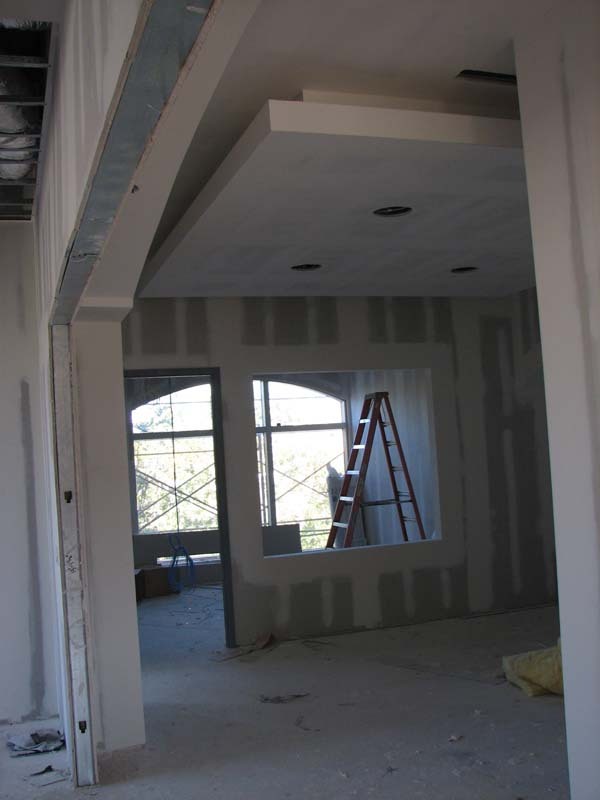 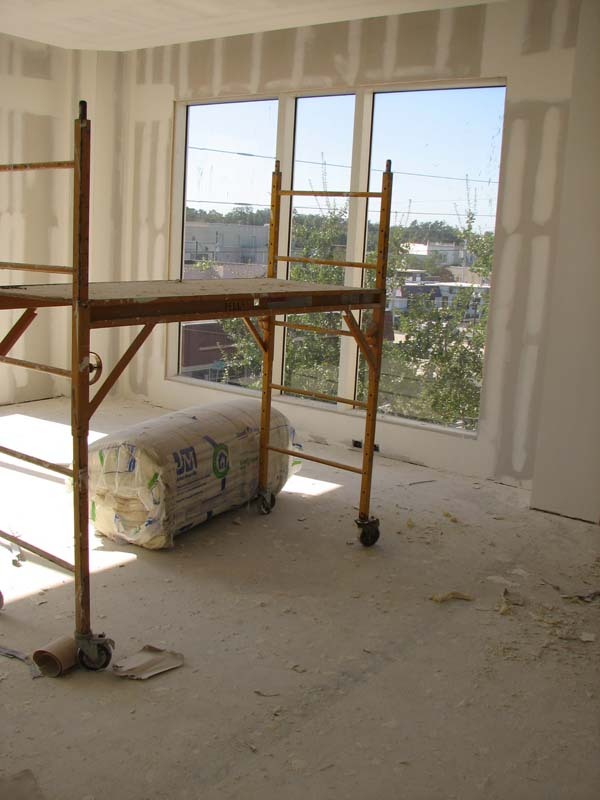 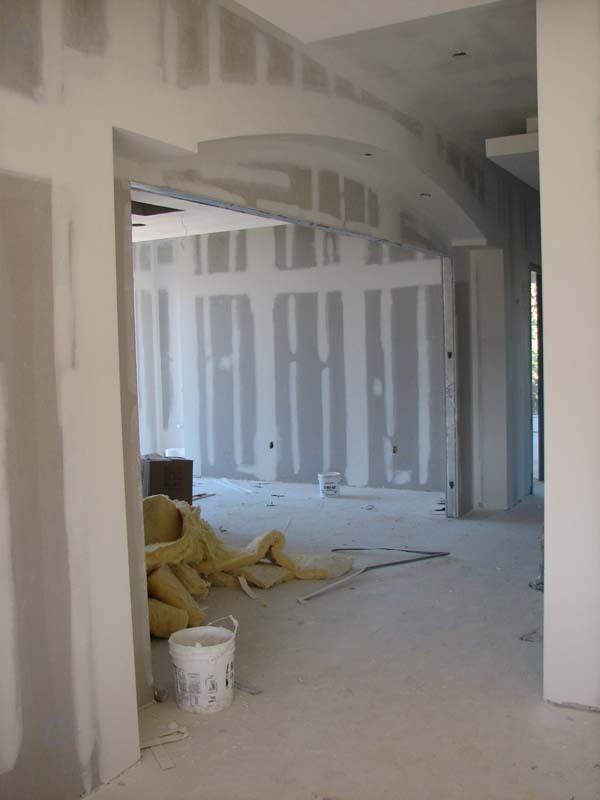 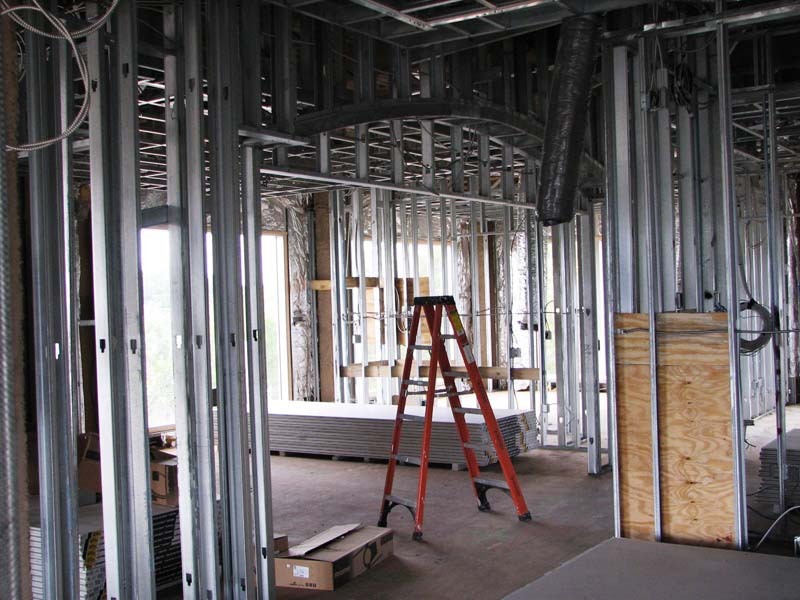 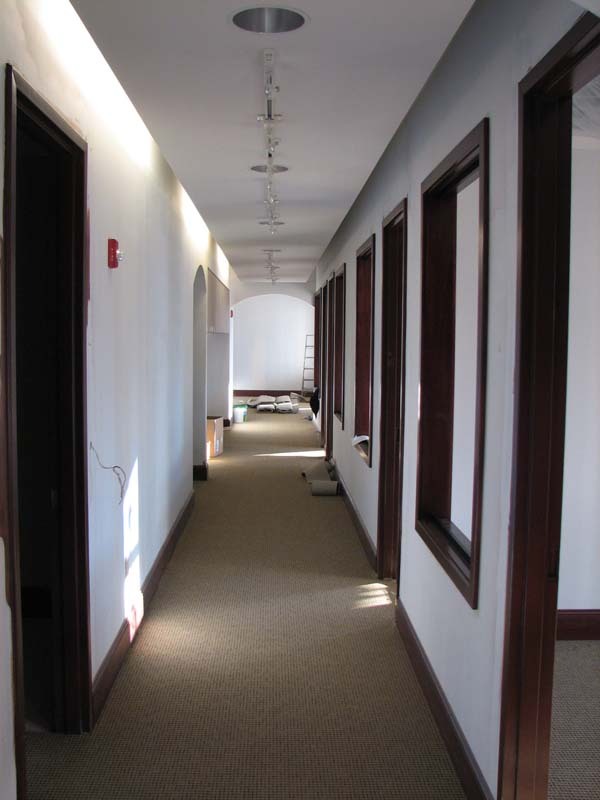 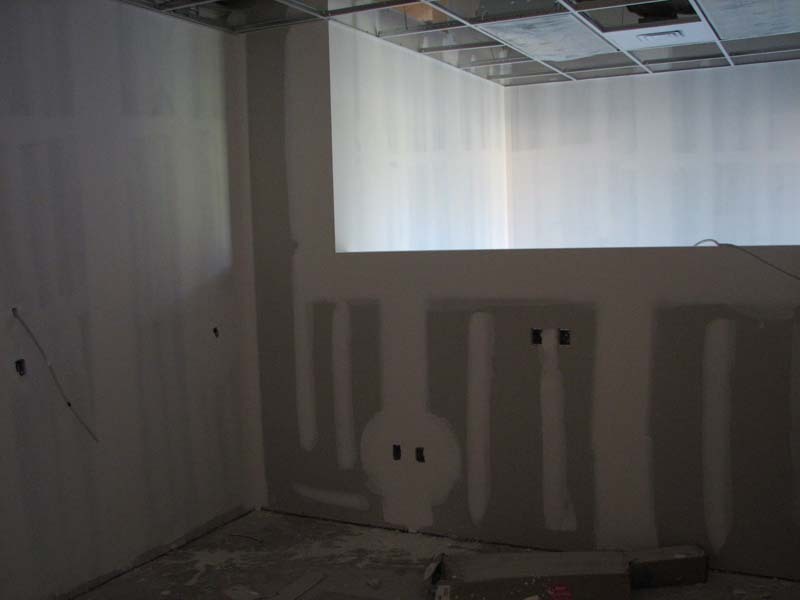 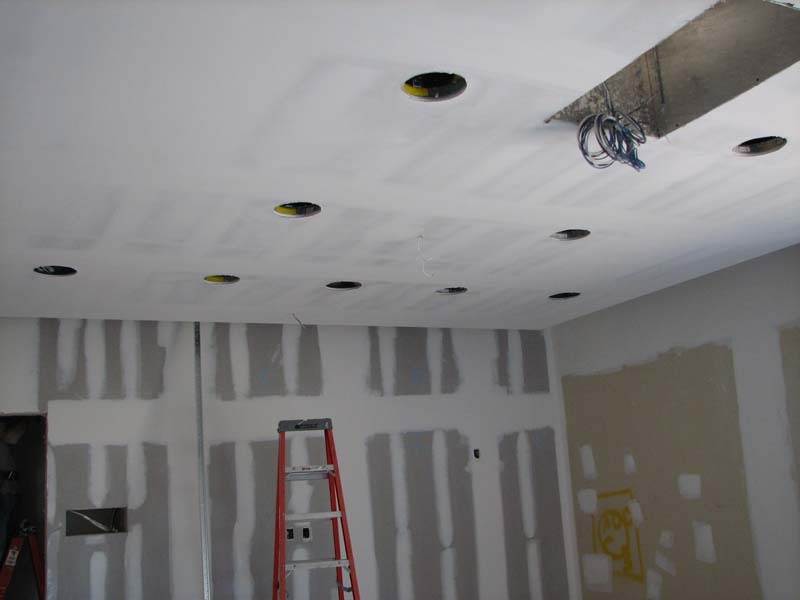 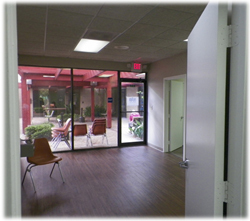 Joseph Builders added two carpeted offices and a waiting area along with an ample amount of storage area. 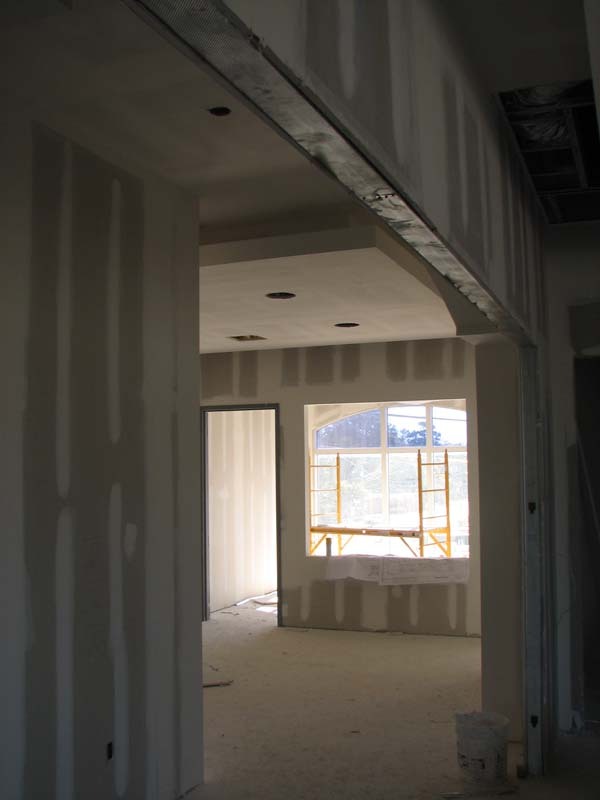 Walk-in cooler and freezer were added to accommodate any fresh produce and dairy and meat products. 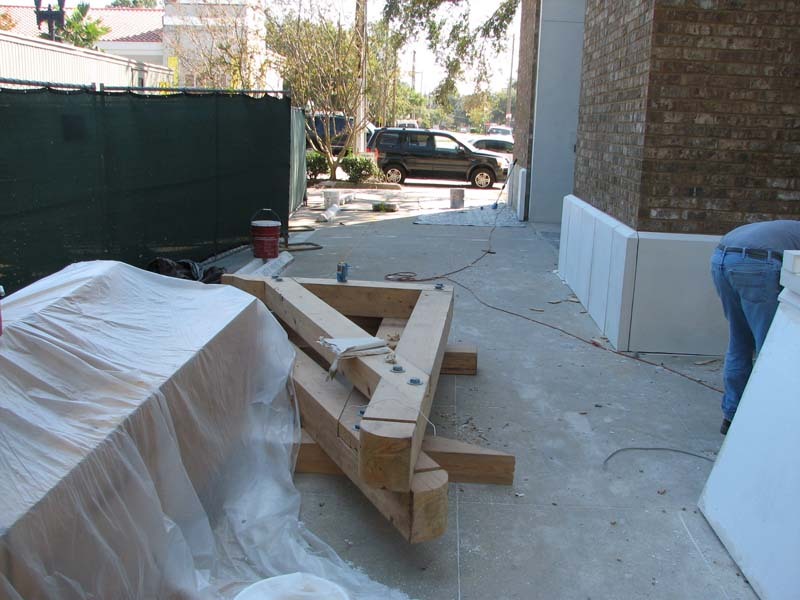 We added double entry doors and a ramp so BEAM can use pallet jackets to bring food inside. 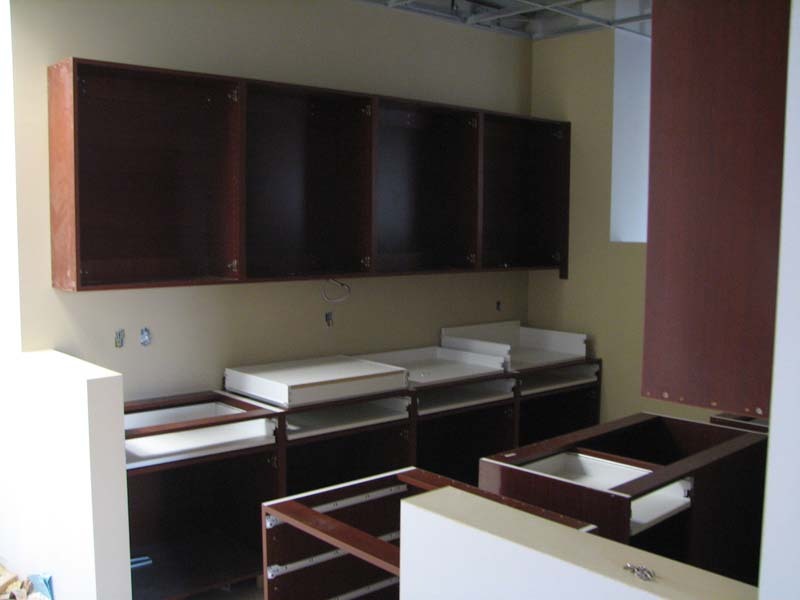 A deep stainless steel utility sink was added to wash any food. 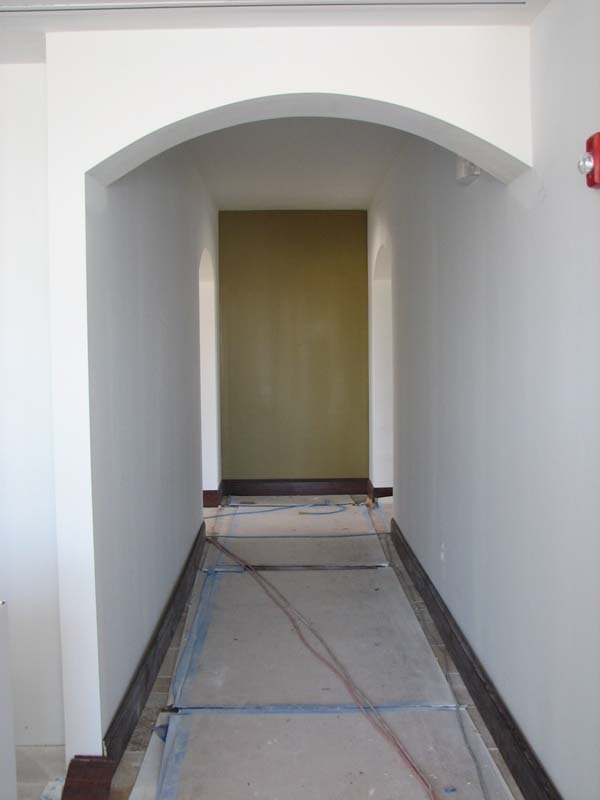 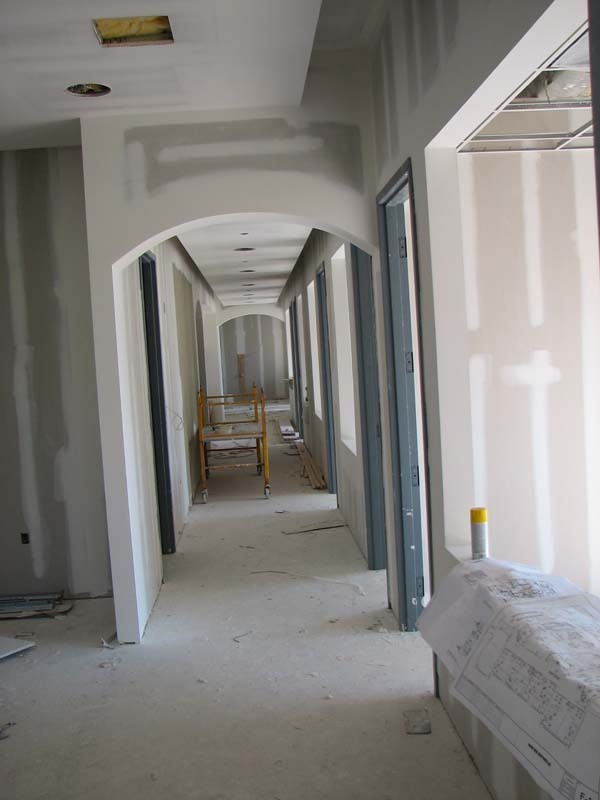 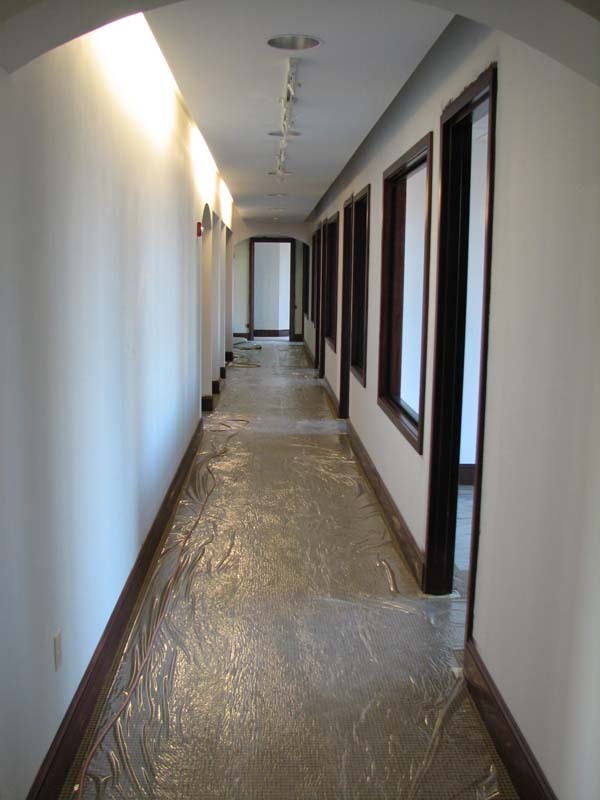 The floors were of commercial grade and walls were painted with an eggshell finish for easy cleaning. 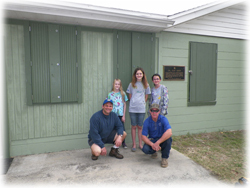 The Girl Scouts wanted to renovate their building at Jarboe Park in Neptune Beach, FL for their 100th anniversary. 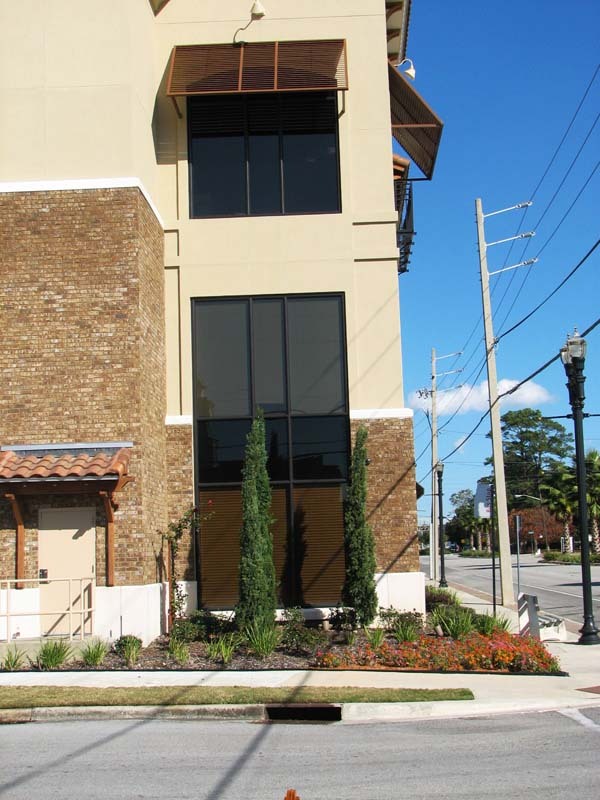 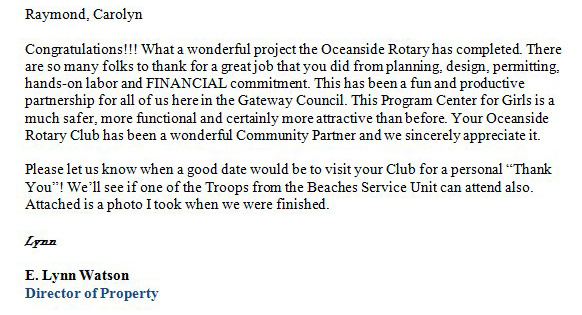 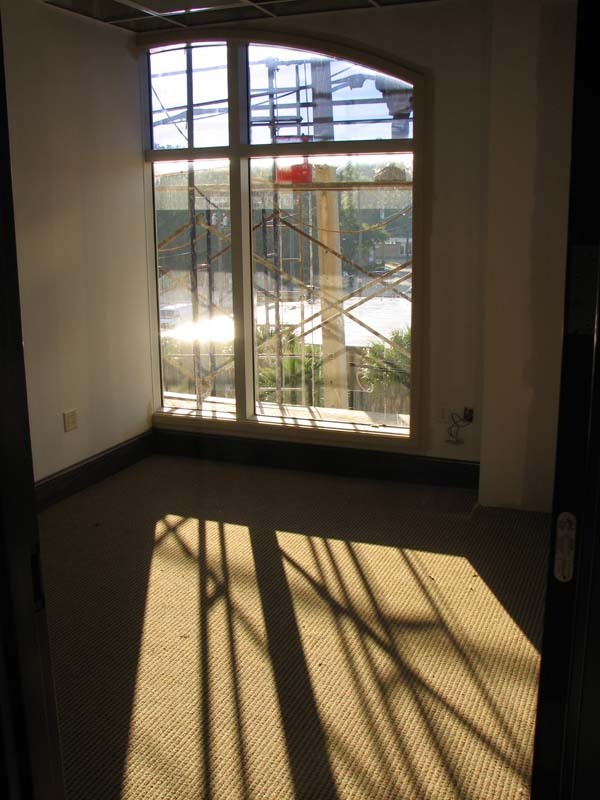 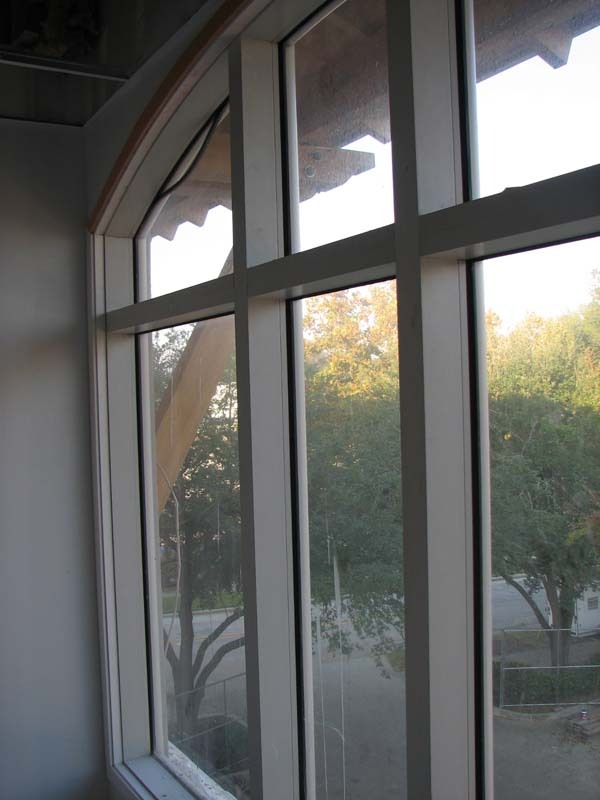 Joseph Builders worked with the Jacksonville Oceanside Rotary Club and the Girl Scouts by removing sliding glass doors on the east and West side of the building and replacing with windows and adding shutters to match the existing building and repaint the building. 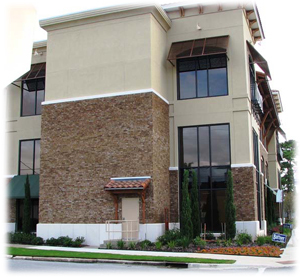 Click Here to read a letter of recommendation from the owner.